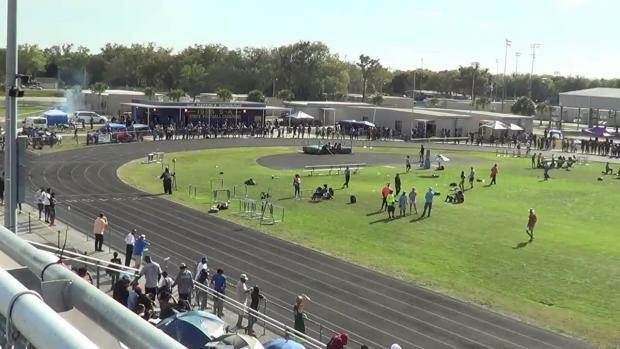 Osceola High School in Kissimmee, Florida will welcome nearly three dozen teams from around the state for the annual Kowboy Invitational. 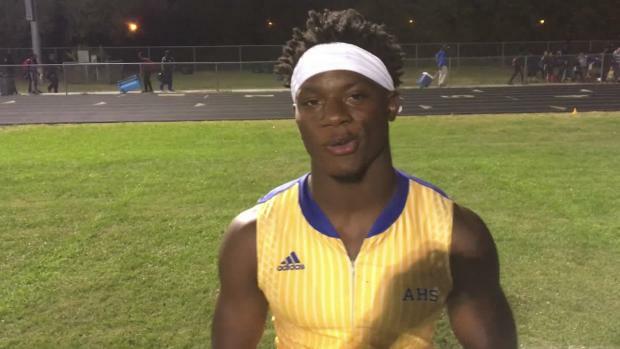 Hot off the press are this year's heat sheets and as you will see this meet features some of the top talent not just in the state, but nationally as well. 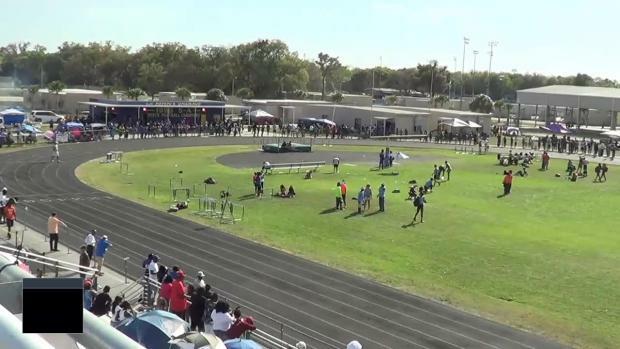 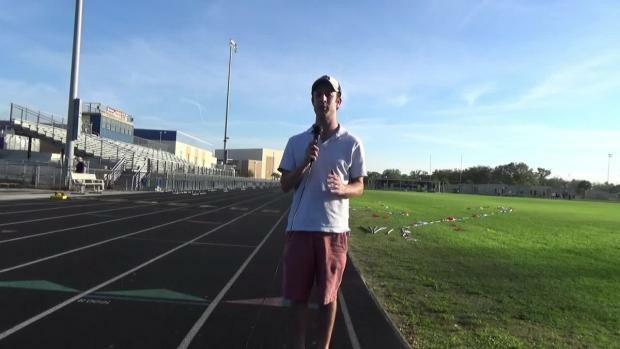 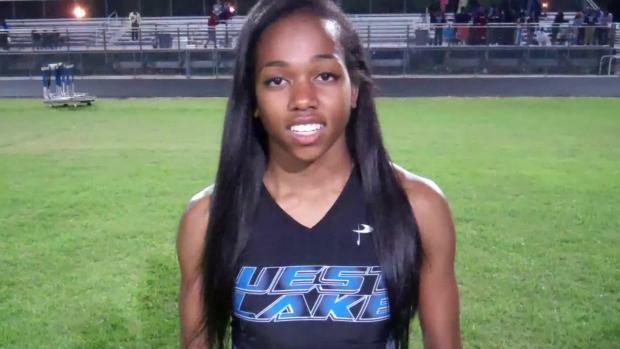 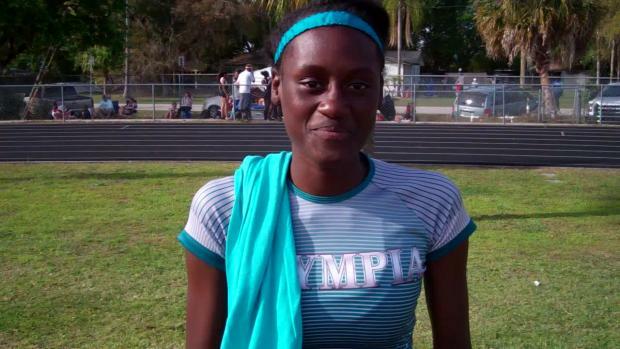 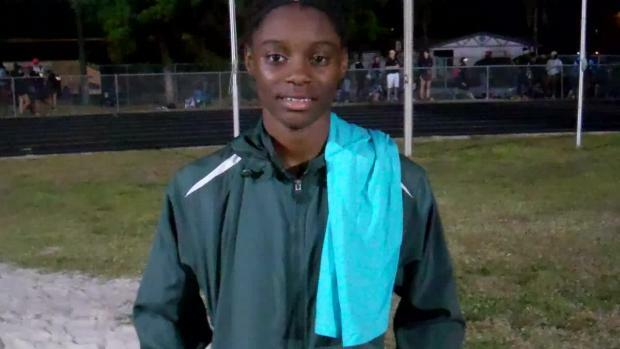 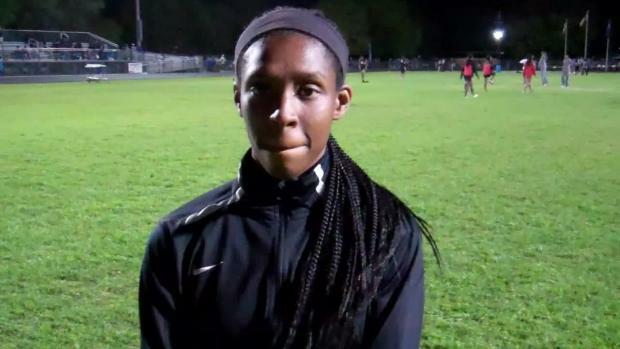 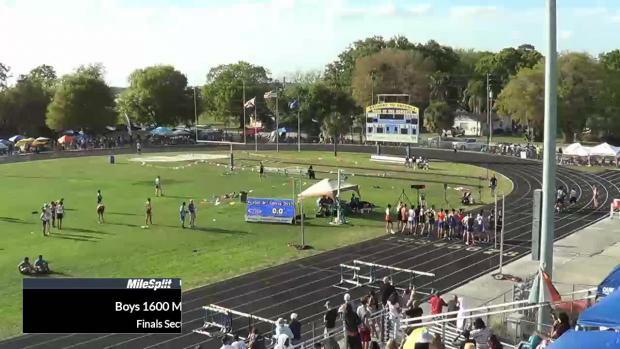 Don't forget you can WATCH LIVE on MileSplit Saturday morning and keep it locked on FLRunners.com for archived video, interviews, photos, recaps, results, and more. 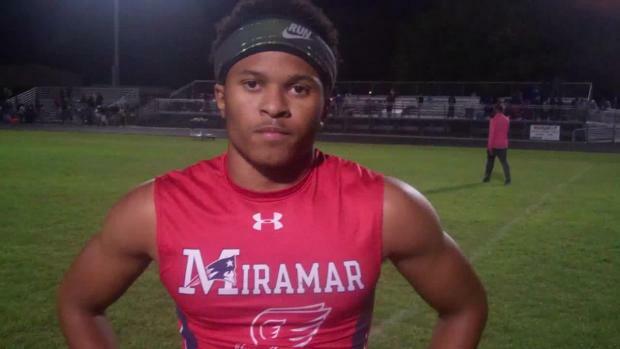 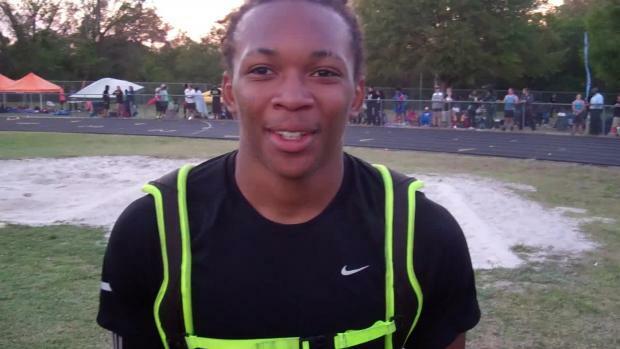 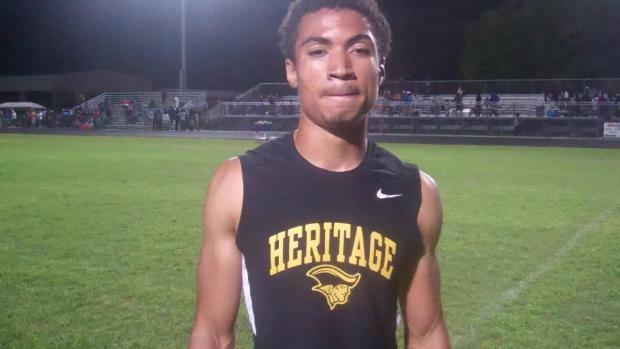 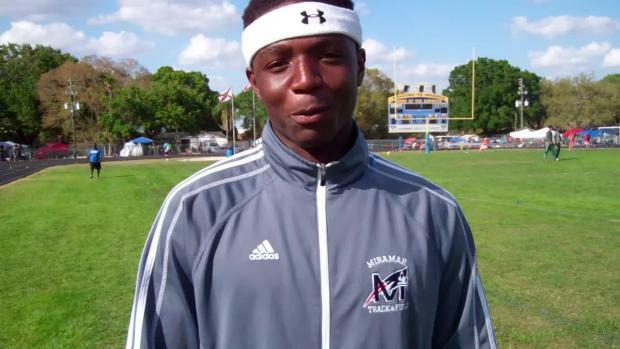 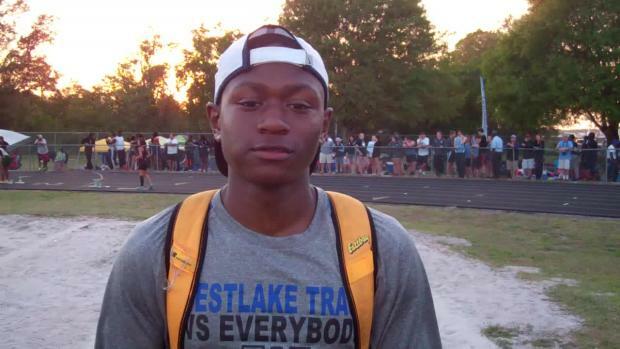 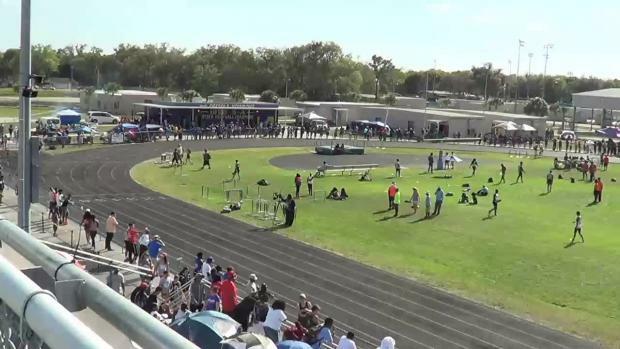 The fastest meet of the weekend will be in Kissimmee at the 2017 Kowboy Invitational Just take a look at the virtual meet where eight entrants in the boys 100m dash have all run under 10.75 this season and it's only the second week of March. 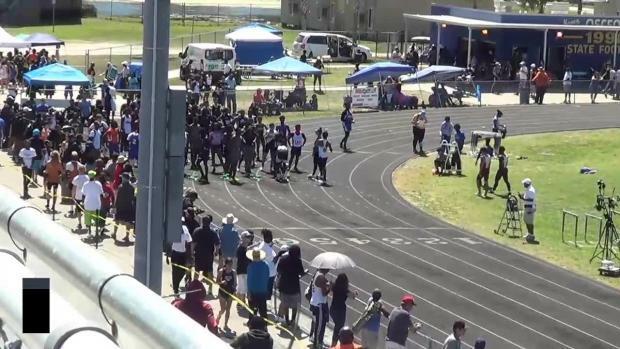 We breakdown every individual and team battle. 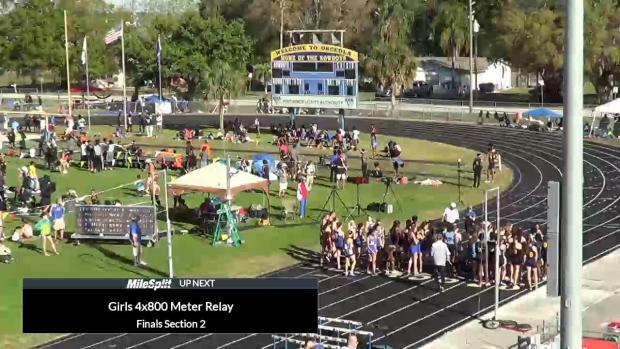 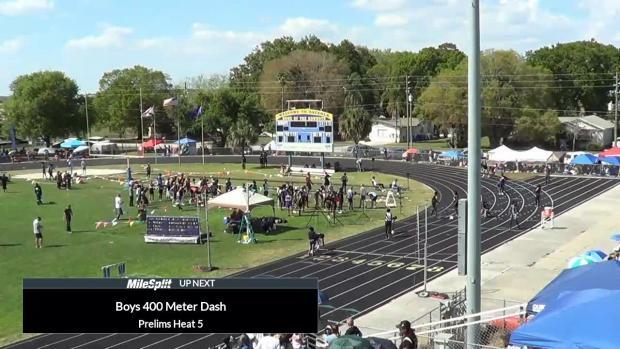 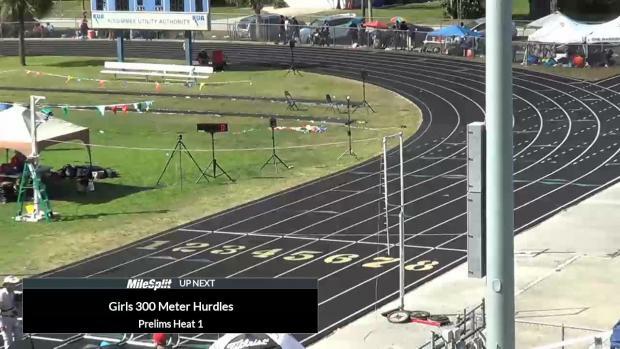 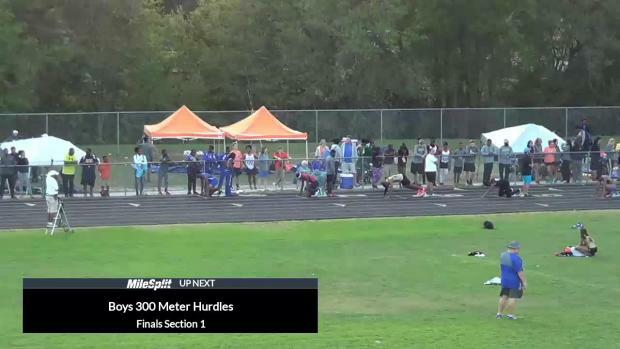 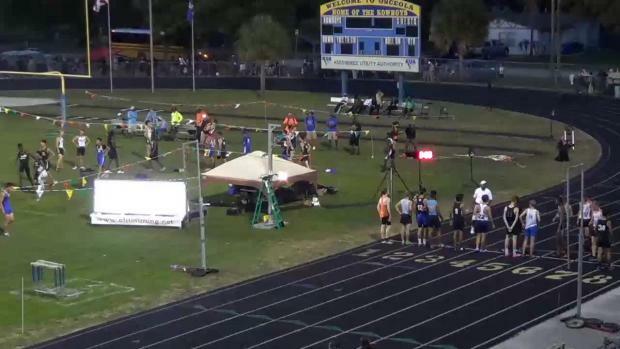 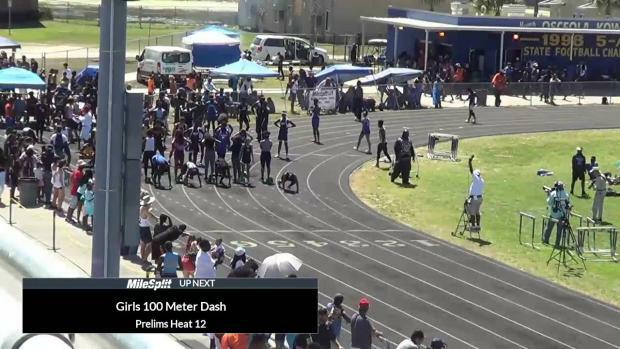 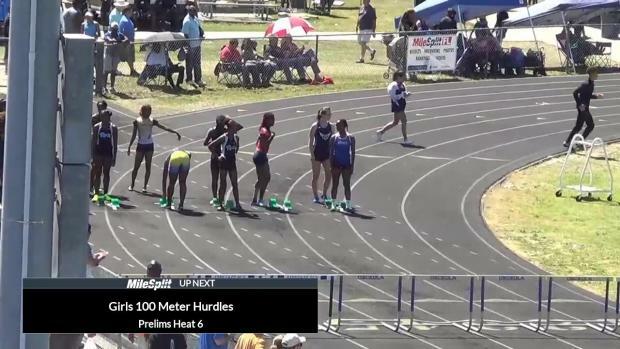 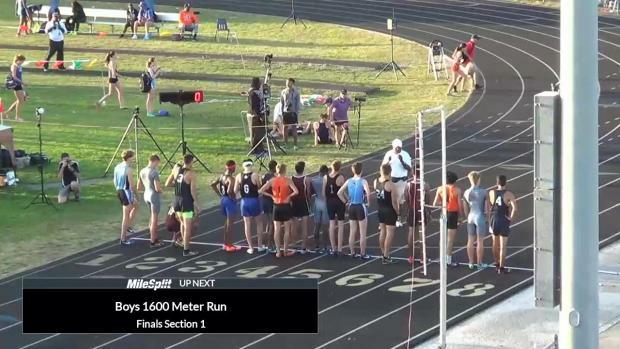 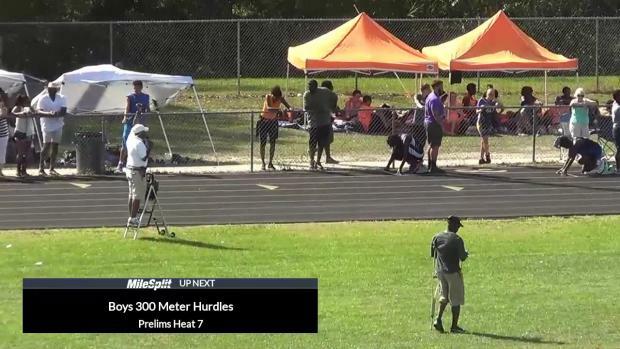 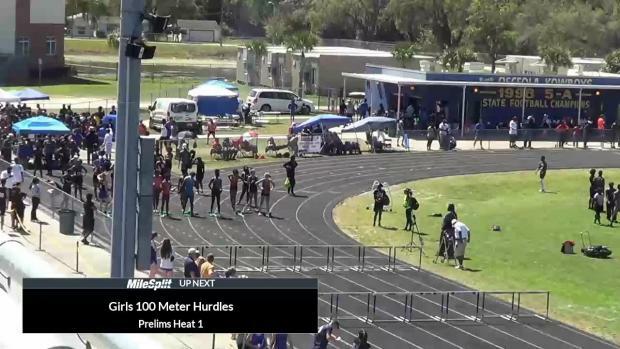 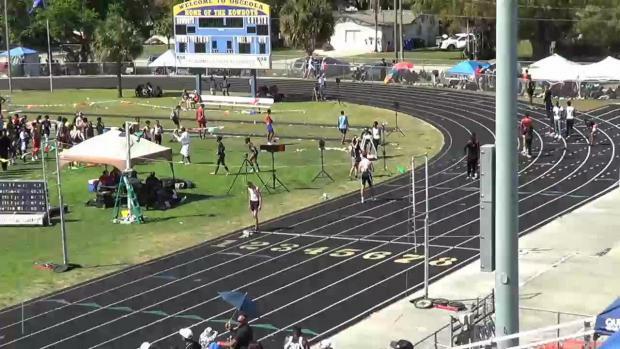 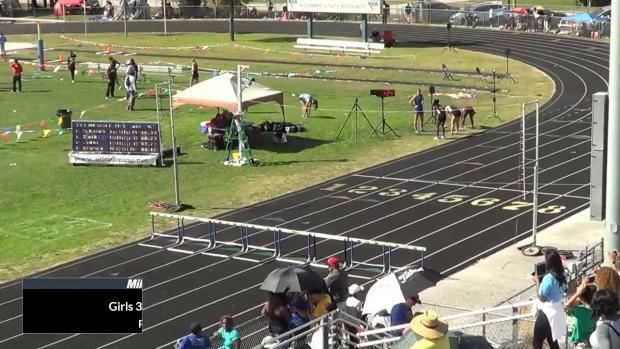 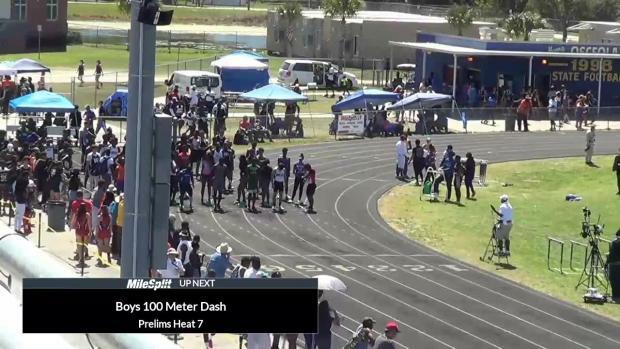 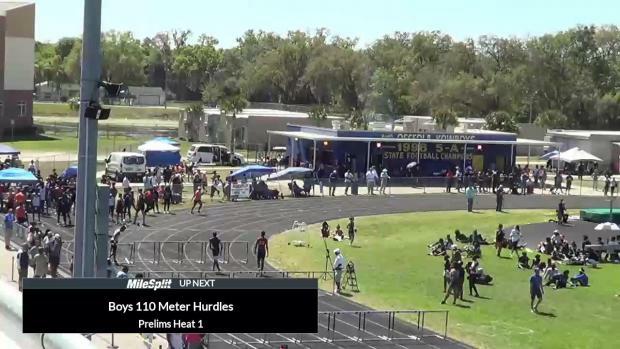 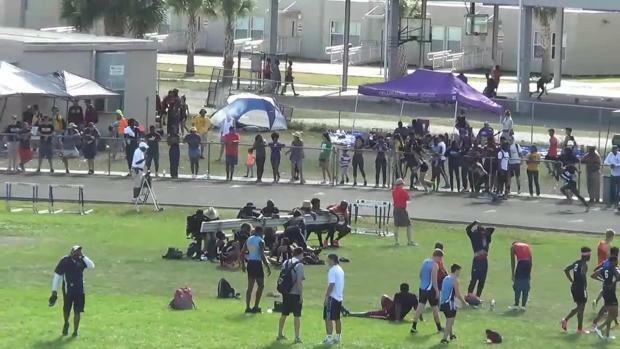 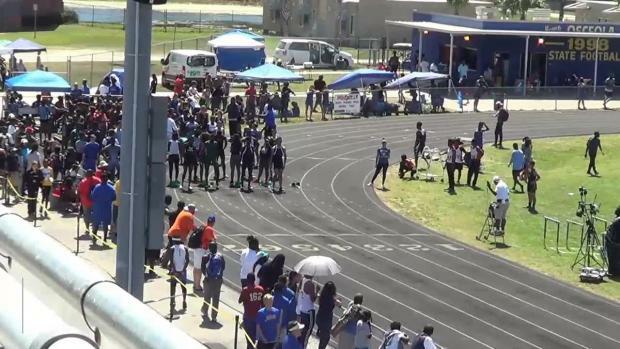 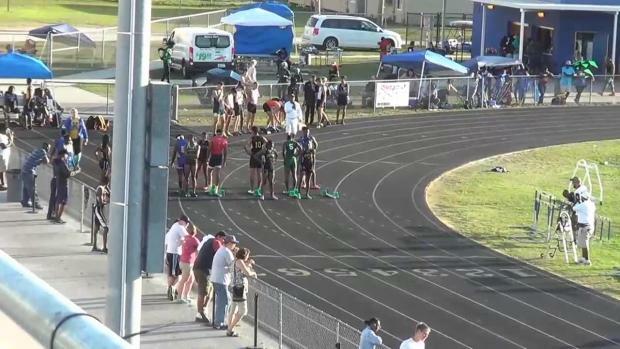 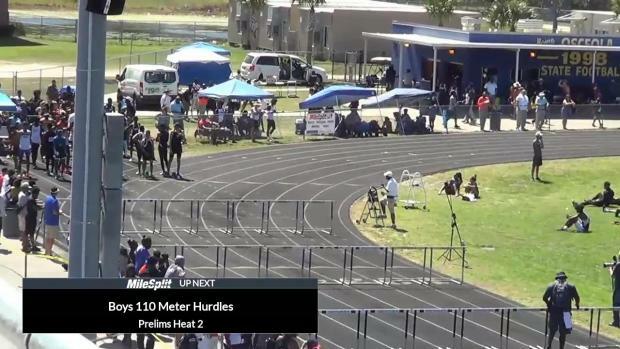 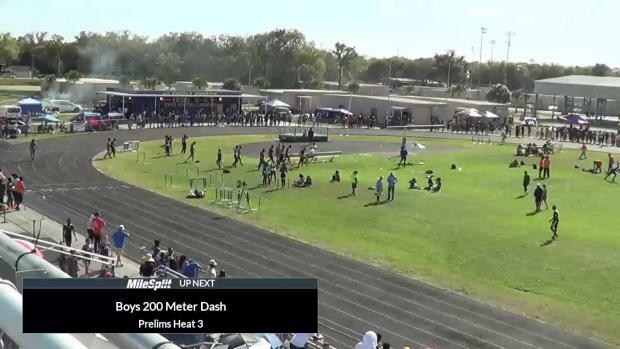 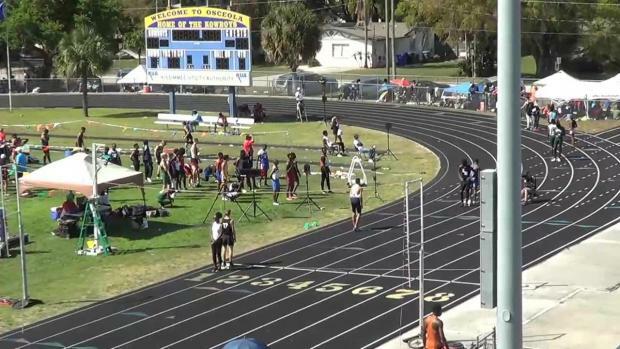 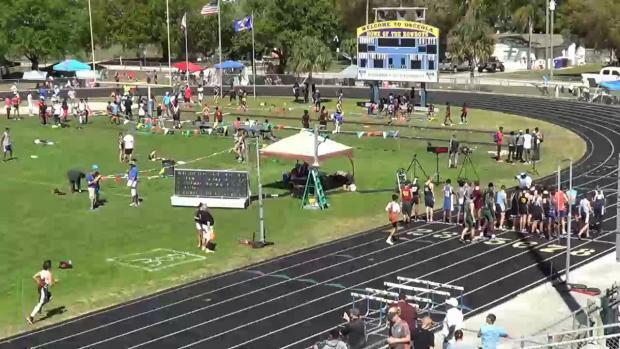 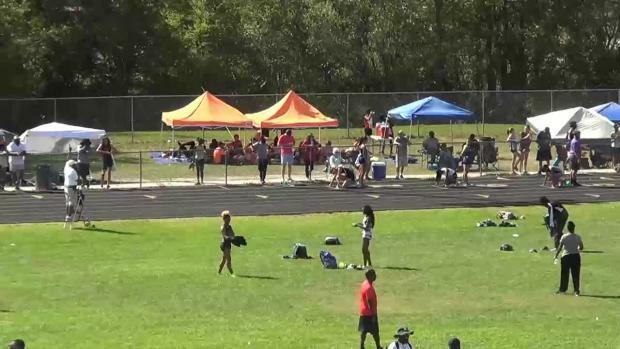 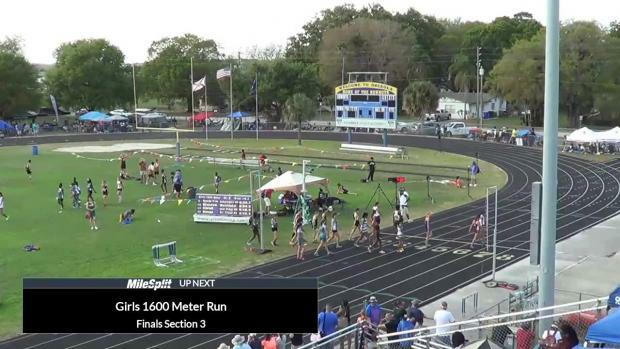 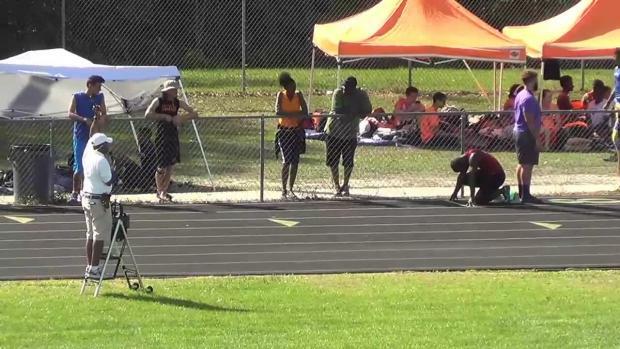 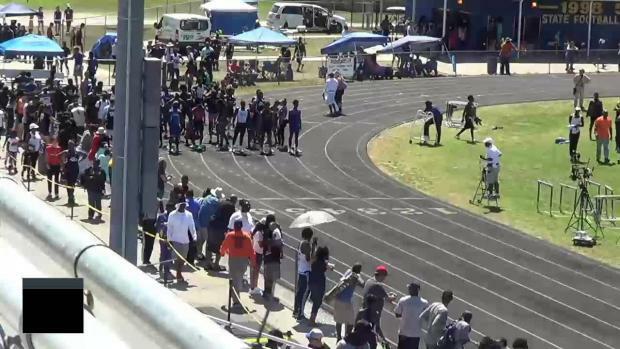 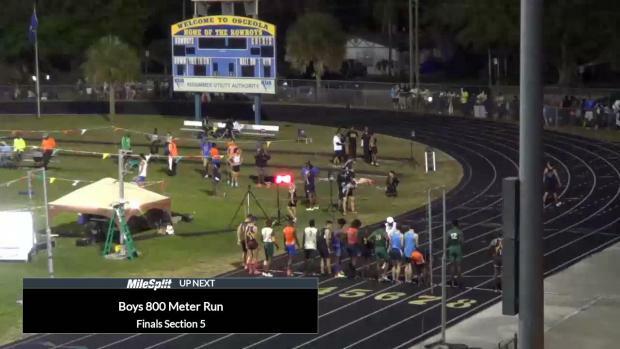 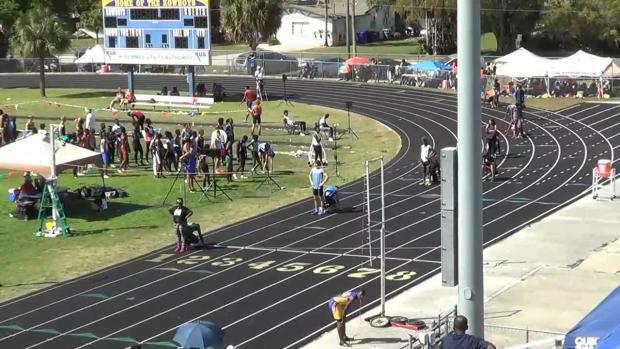 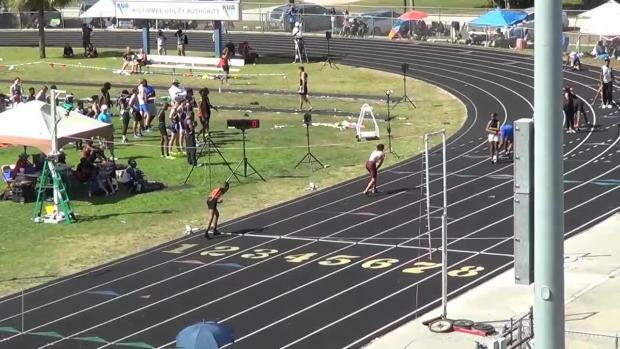 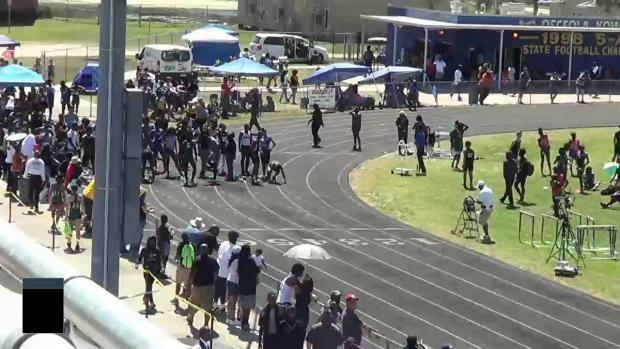 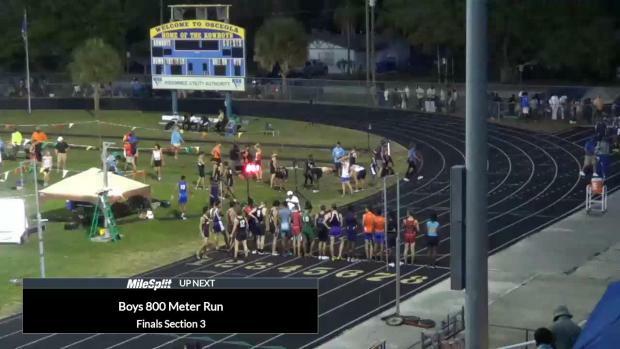 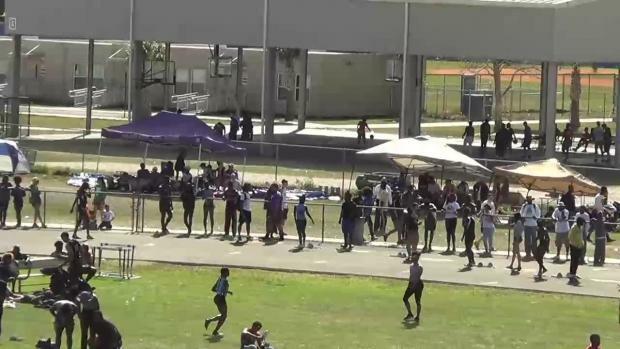 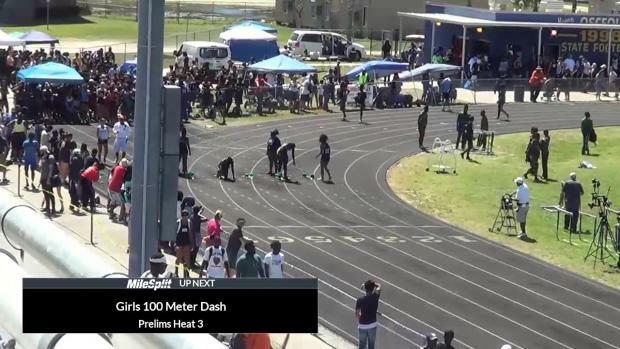 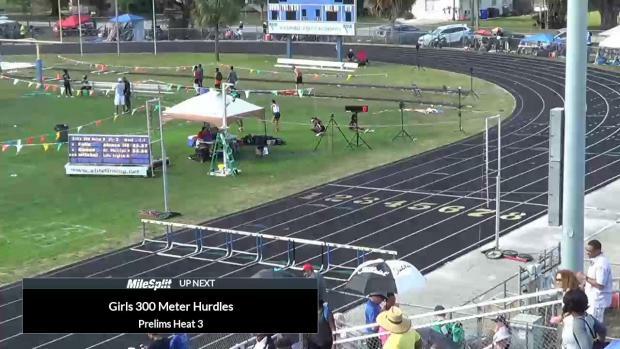 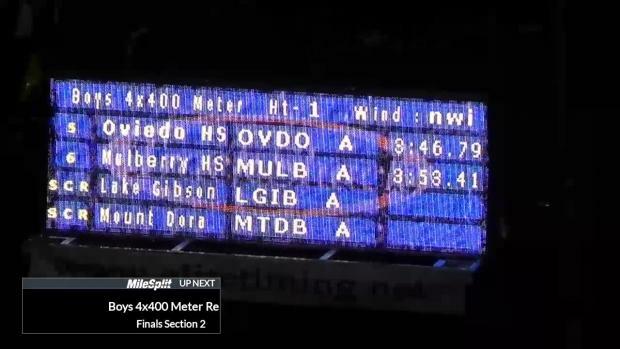 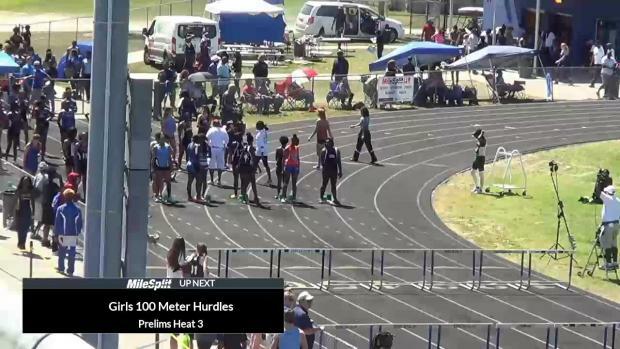 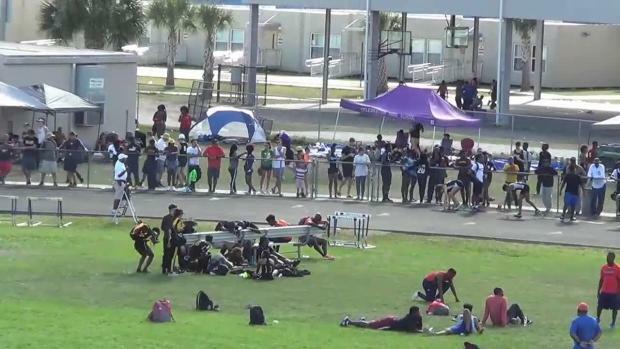 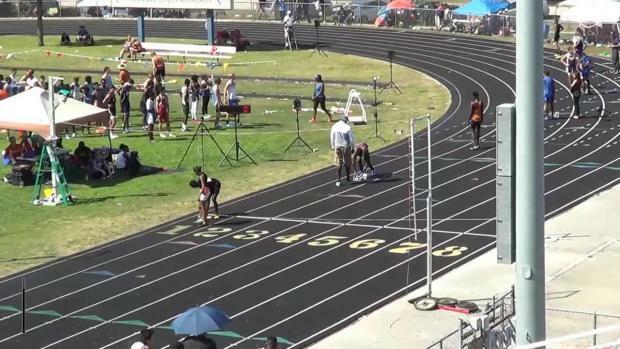 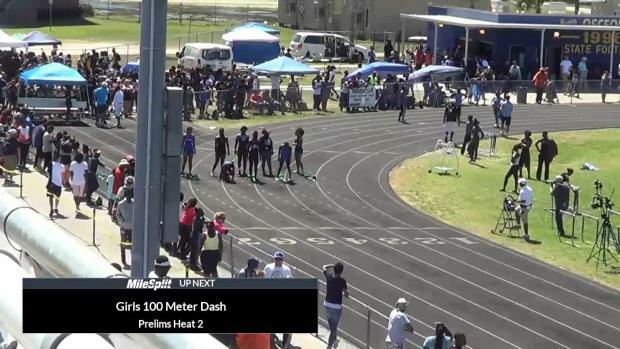 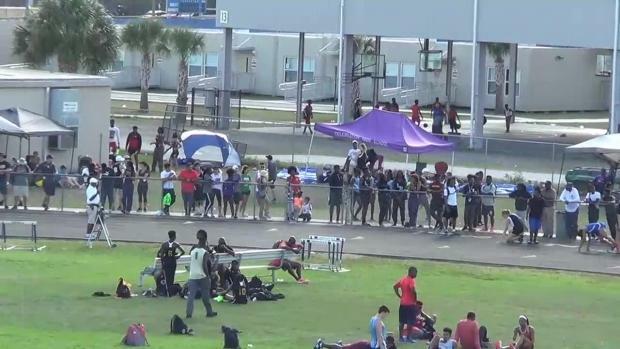 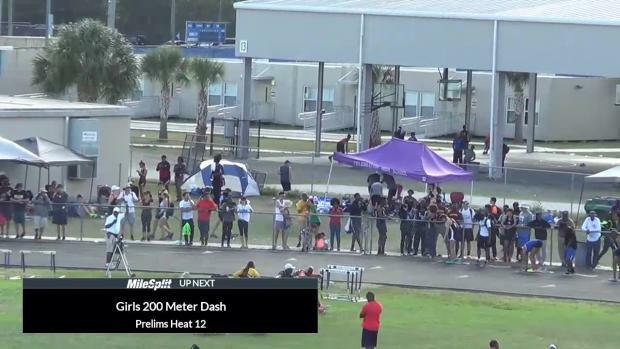 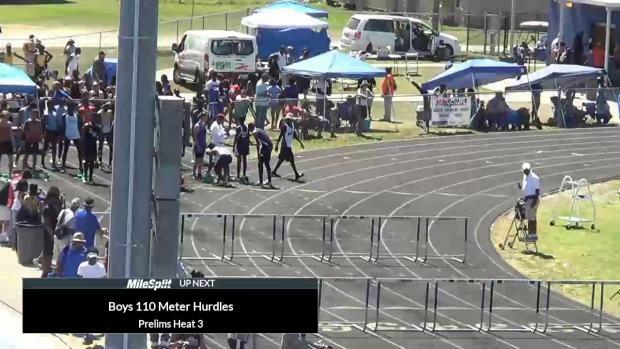 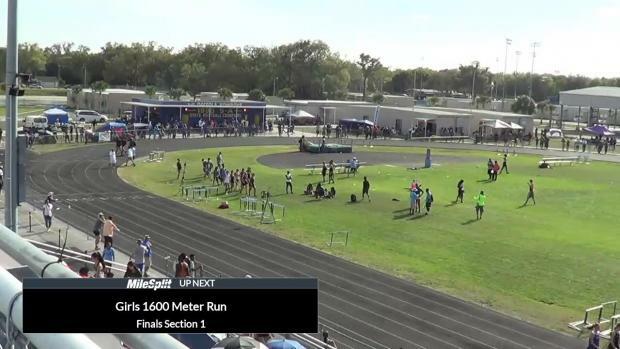 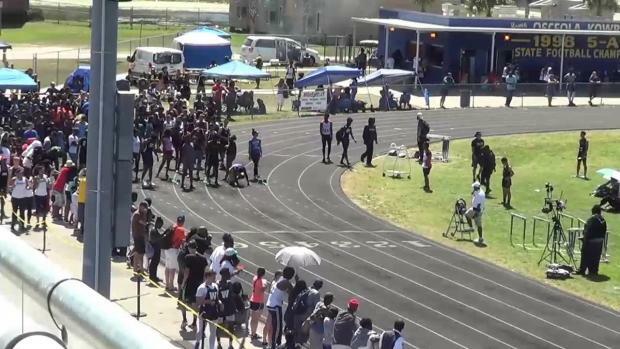 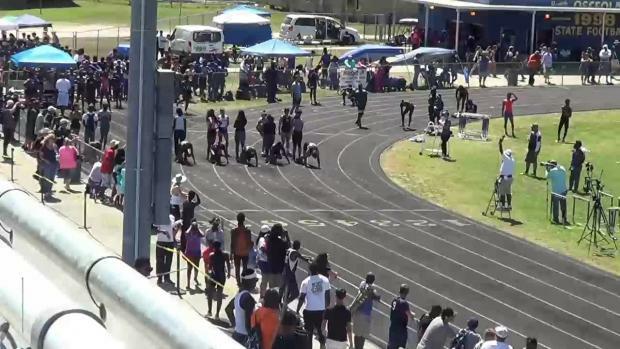 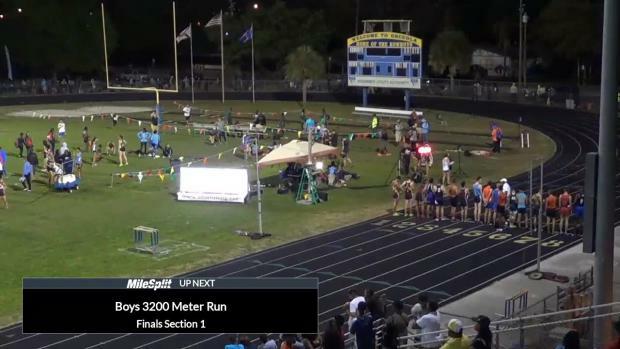 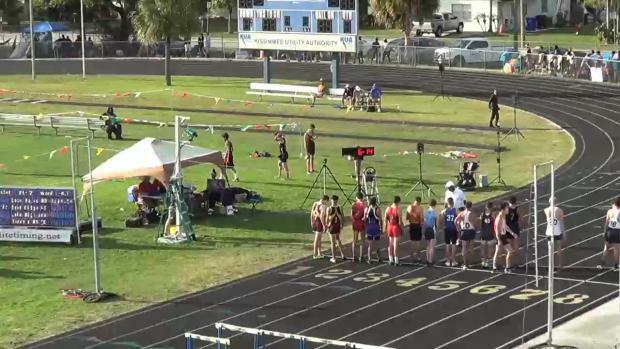 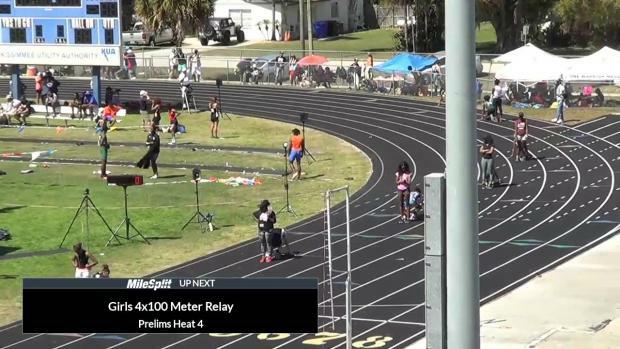 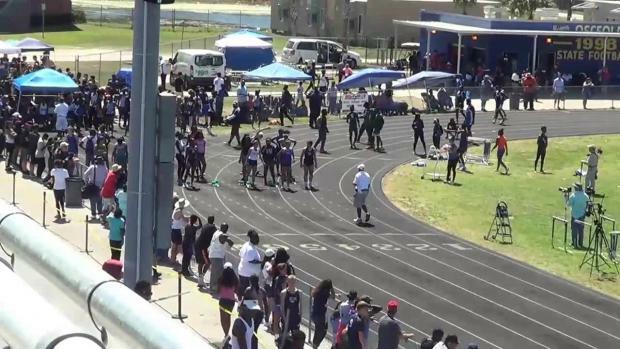 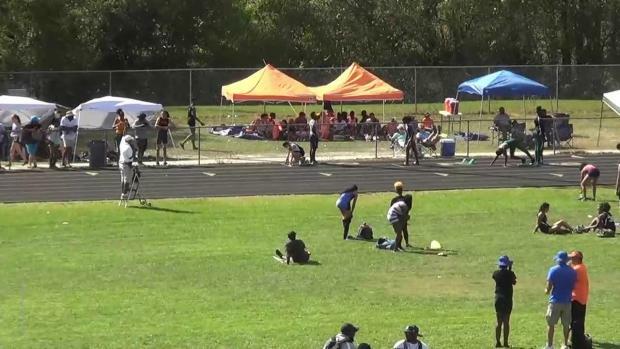 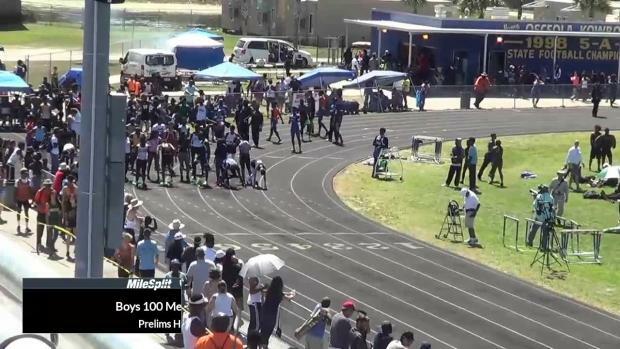 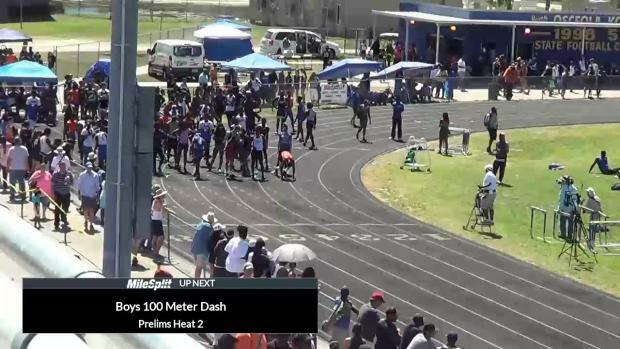 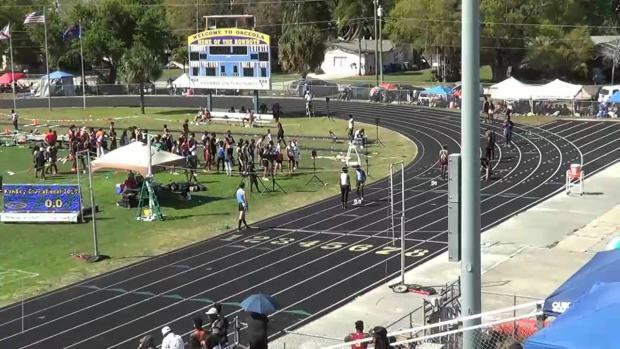 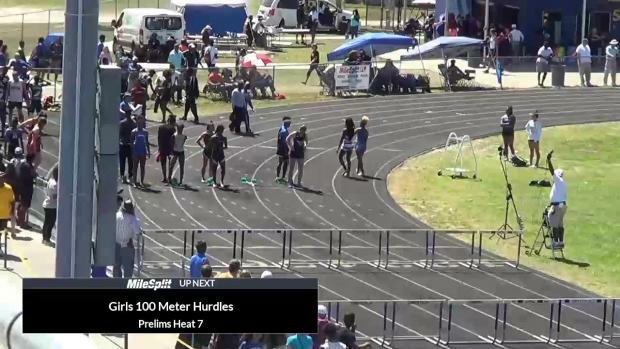 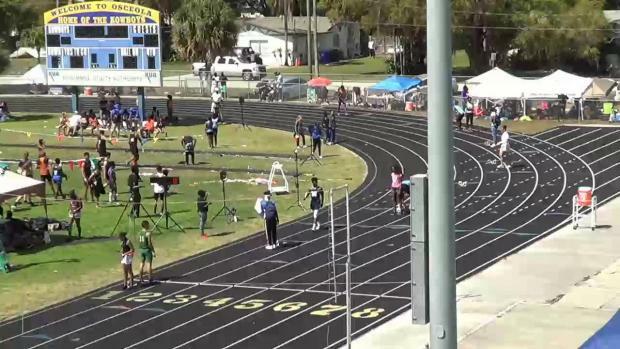 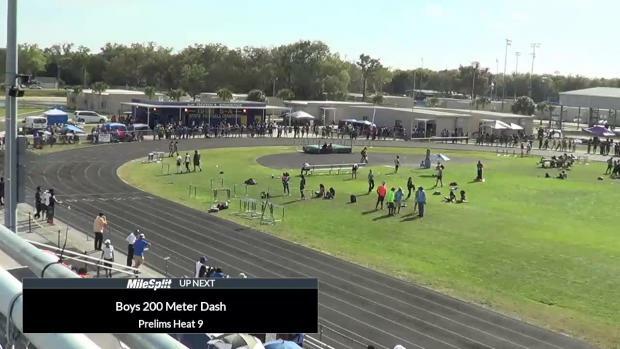 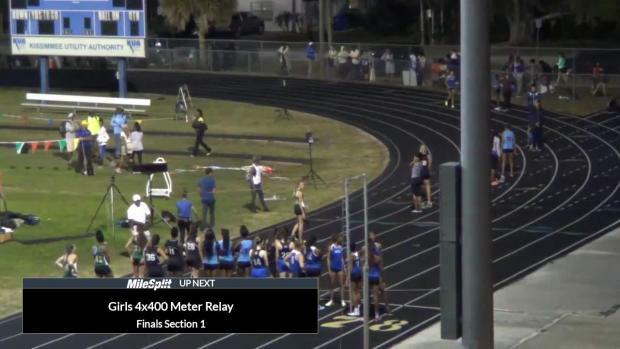 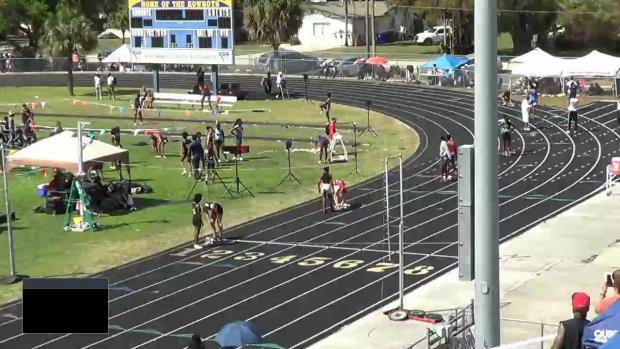 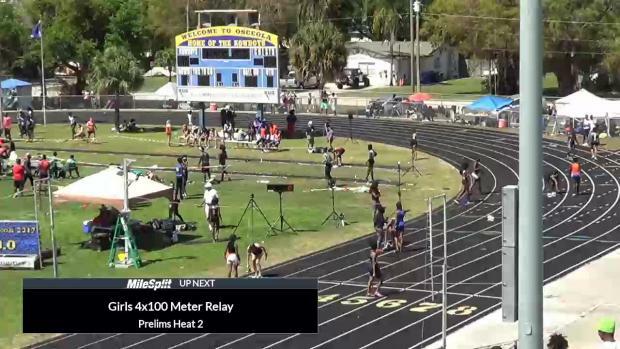 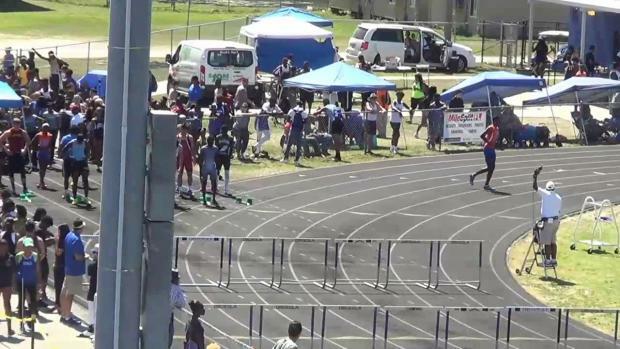 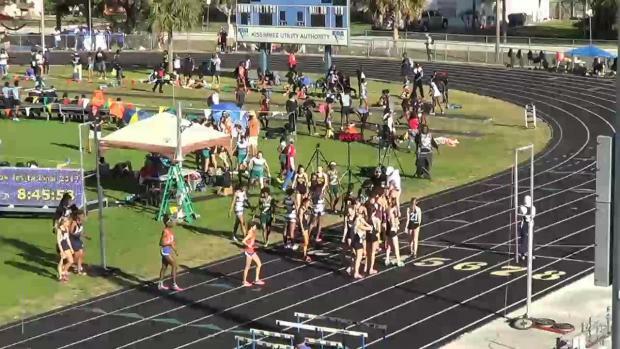 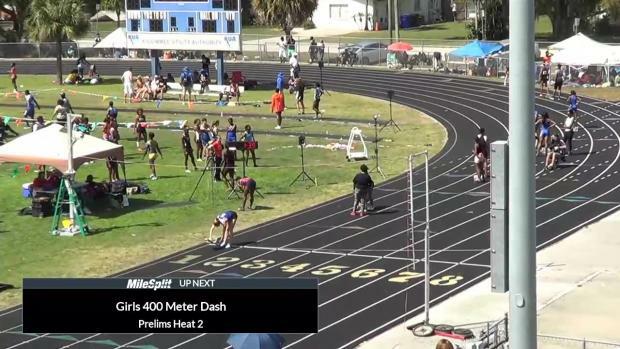 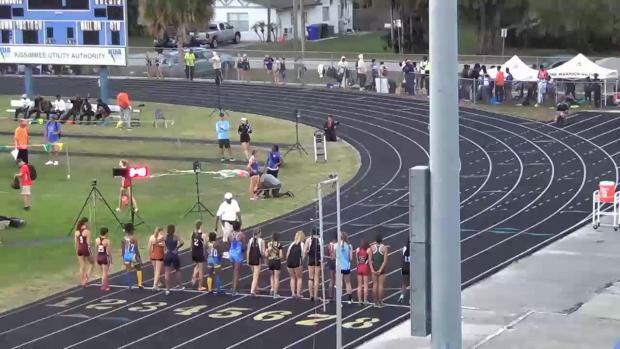 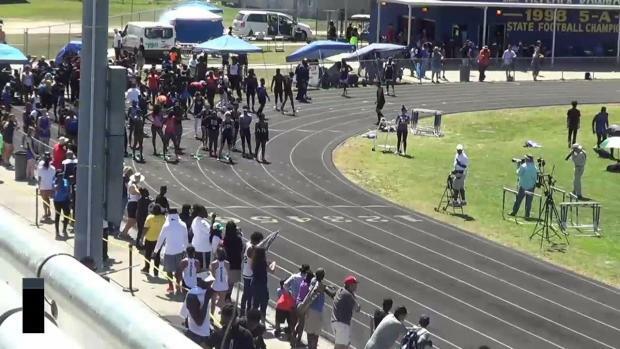 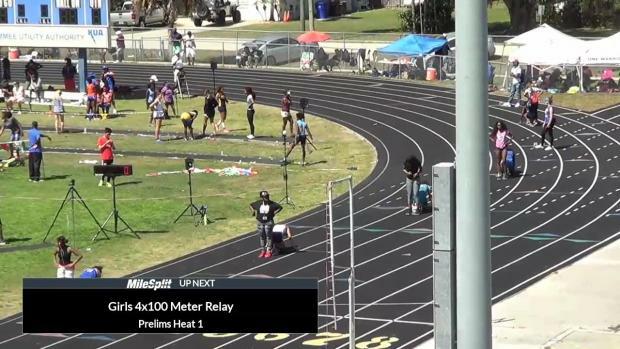 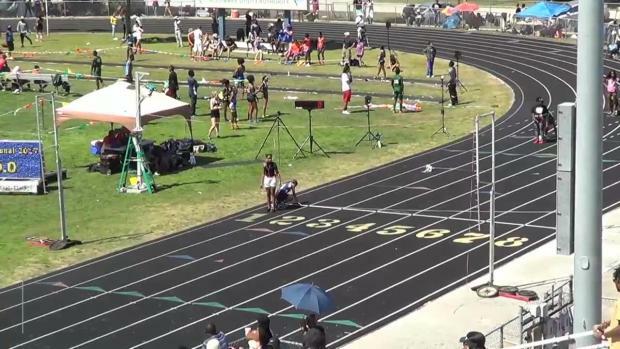 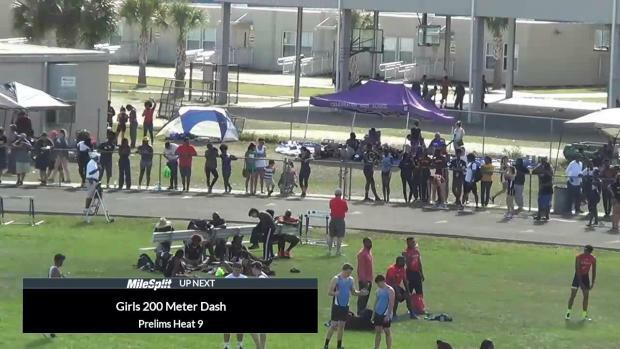 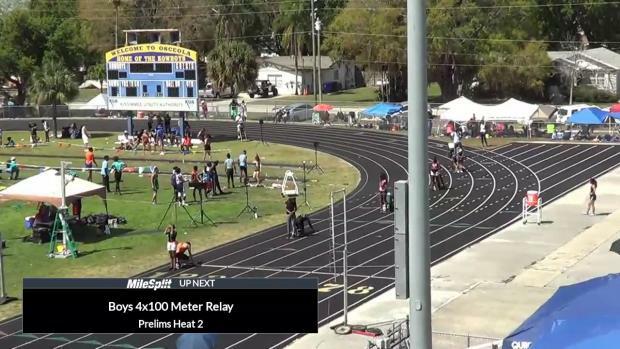 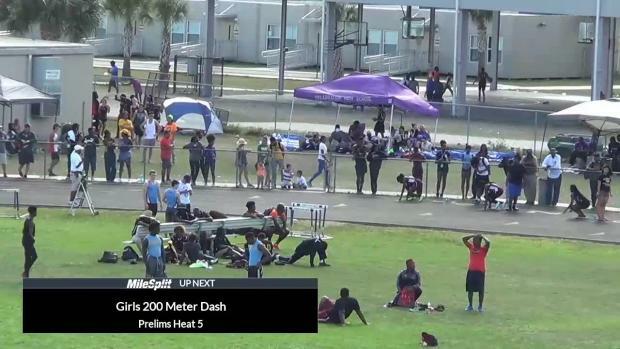 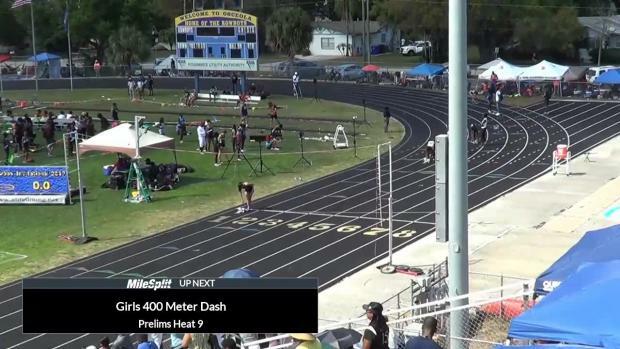 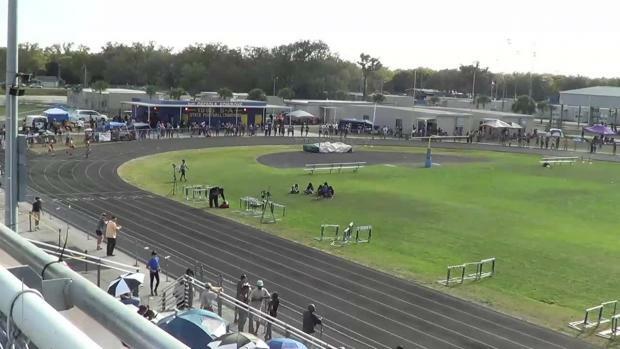 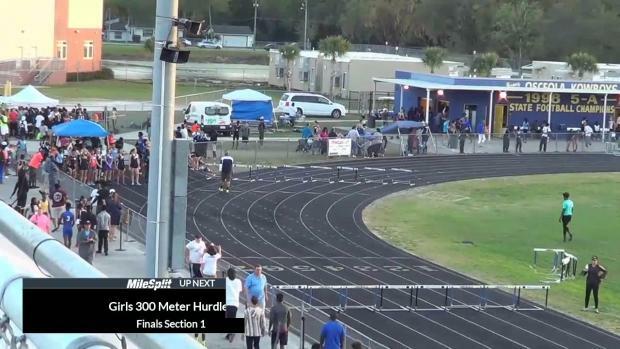 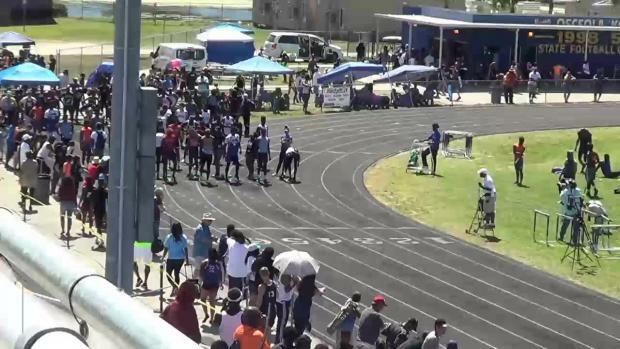 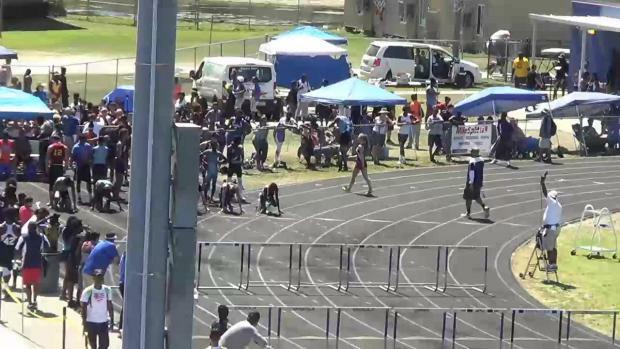 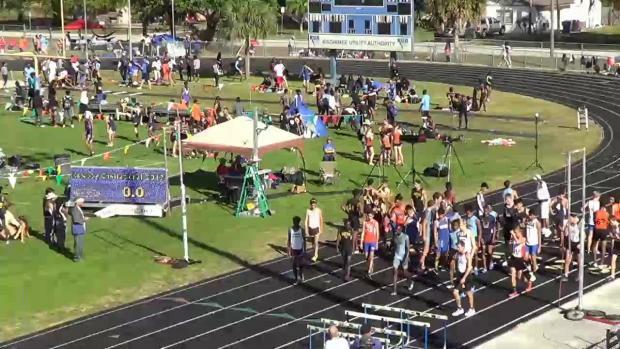 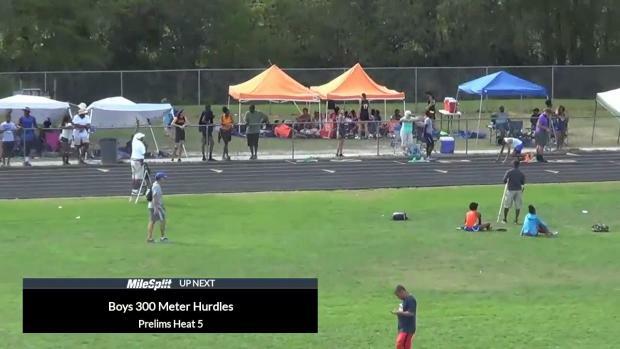 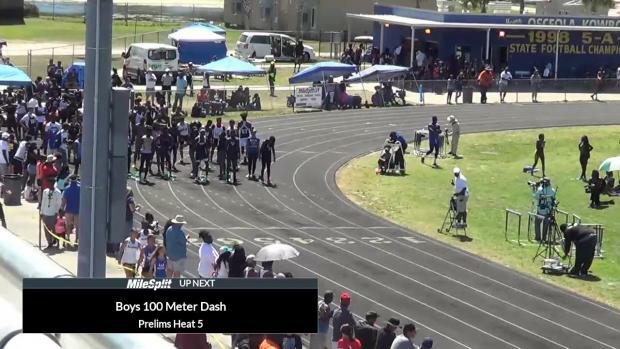 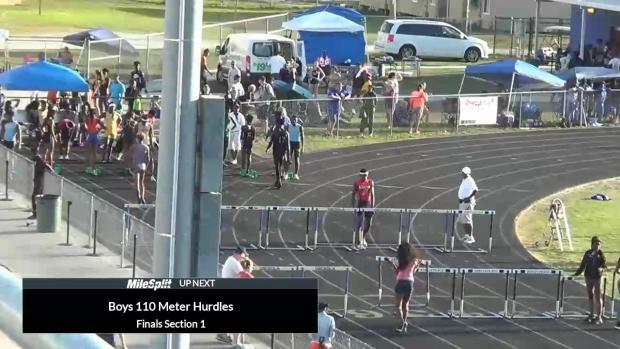 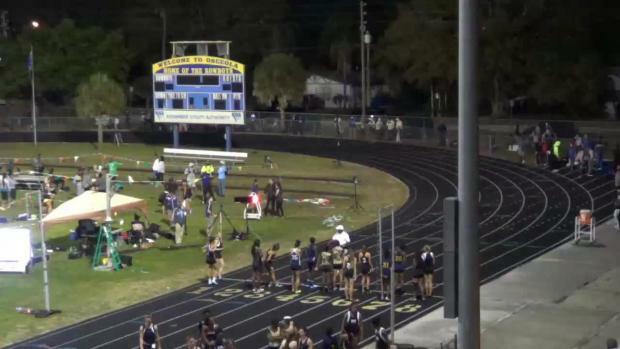 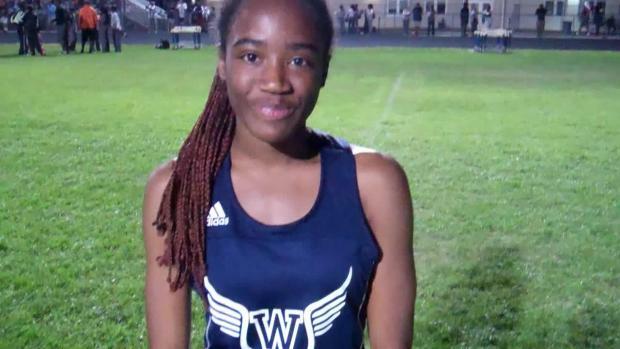 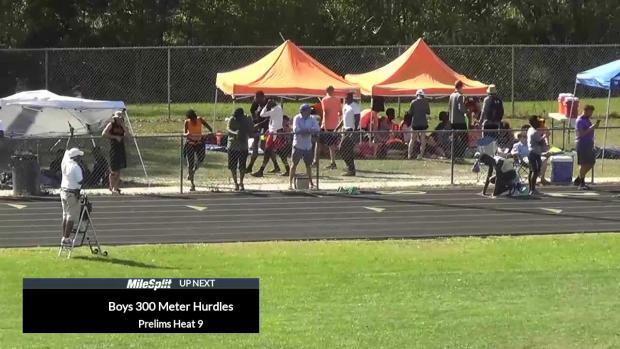 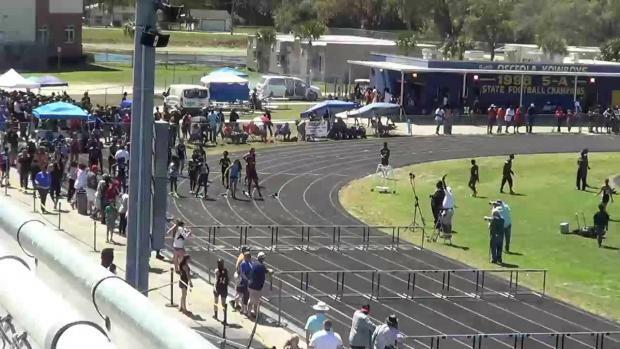 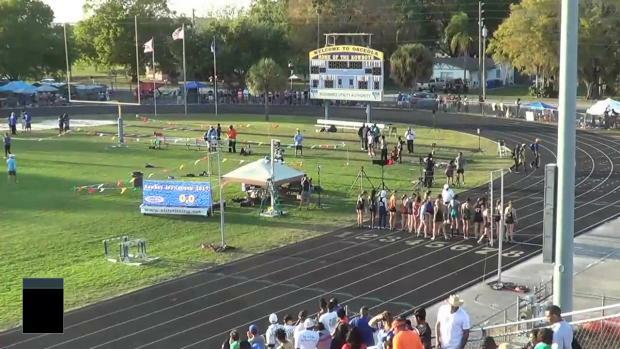 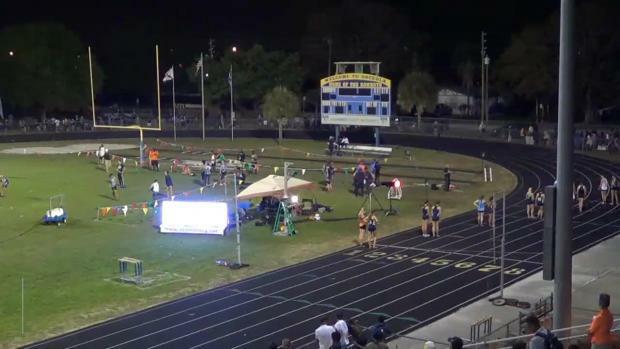 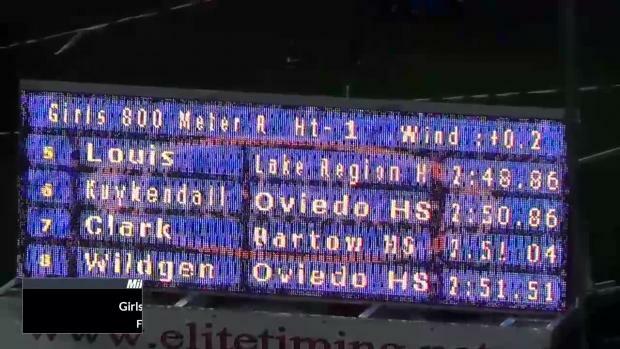 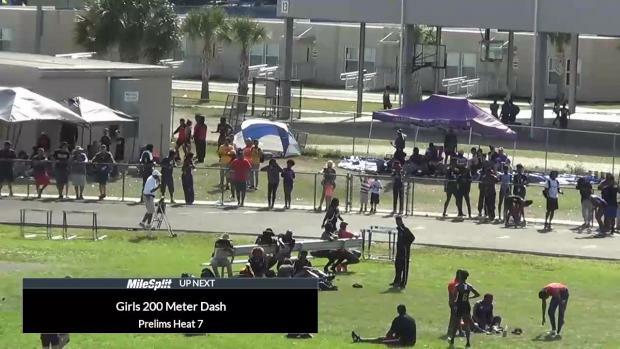 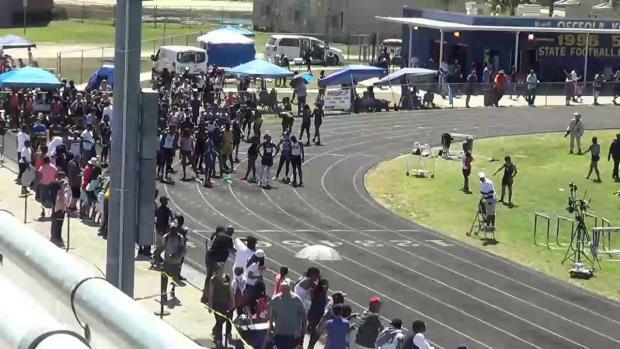 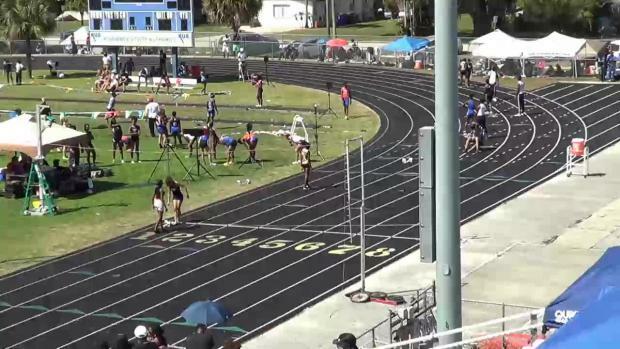 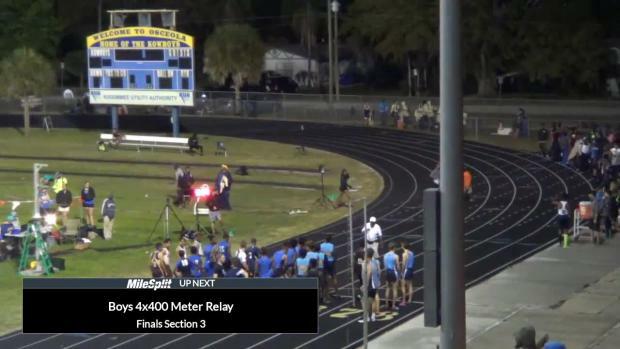 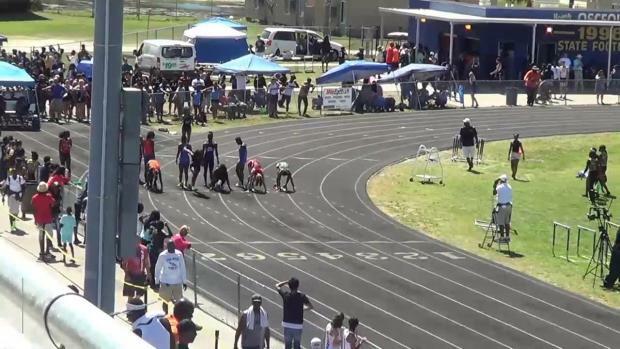 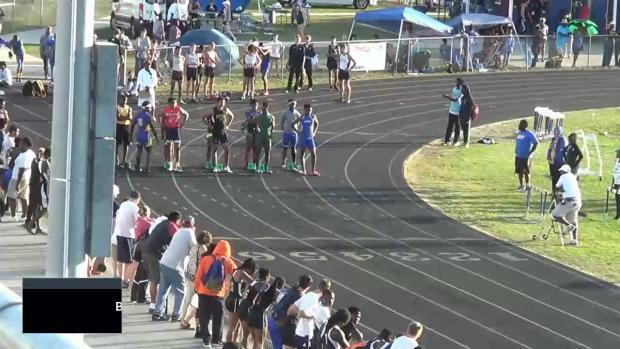 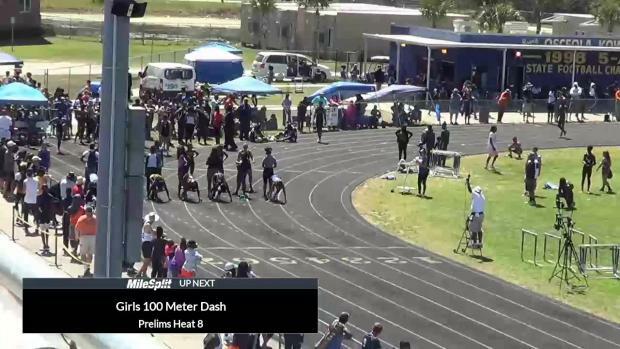 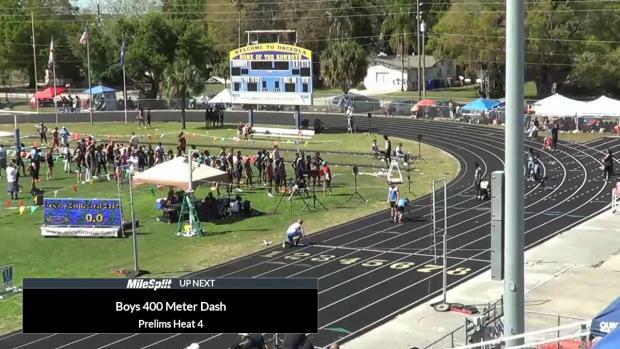 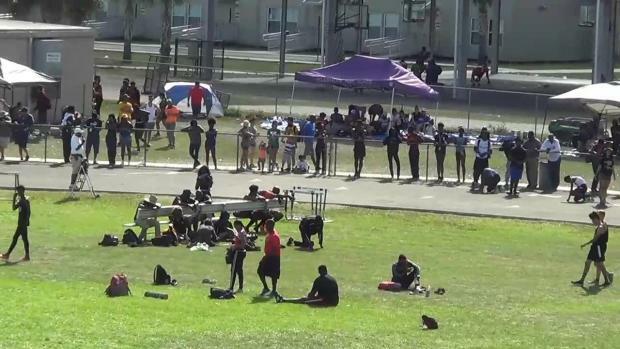 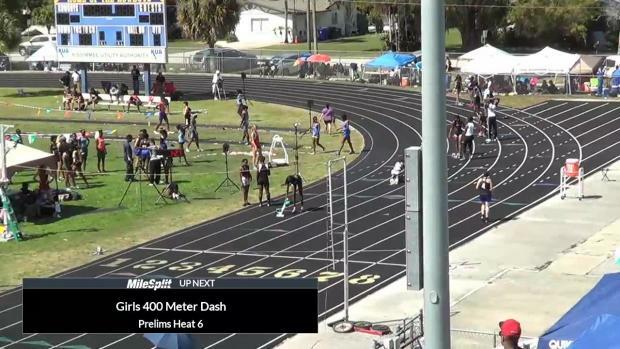 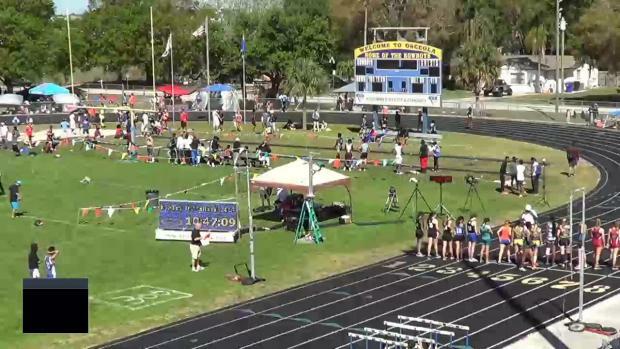 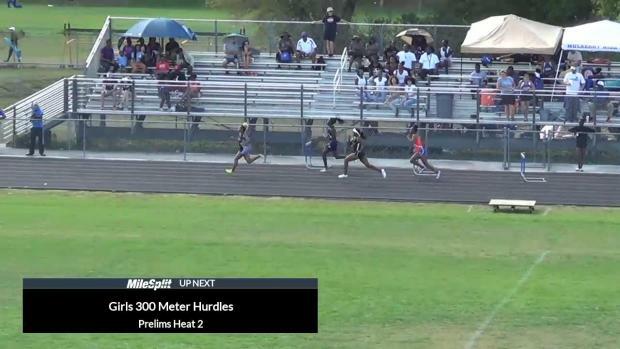 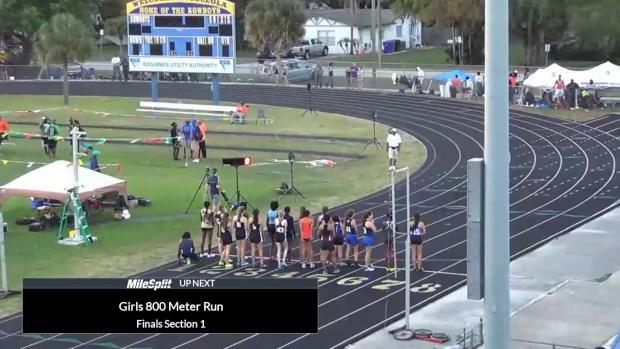 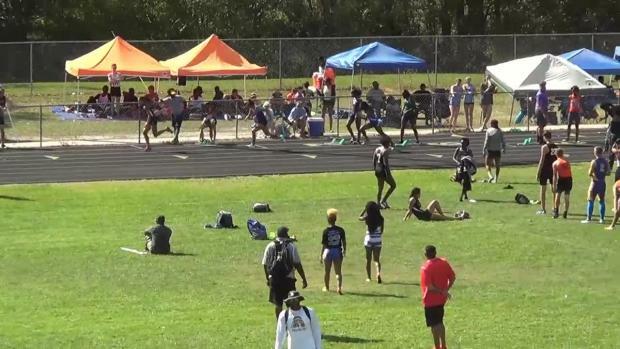 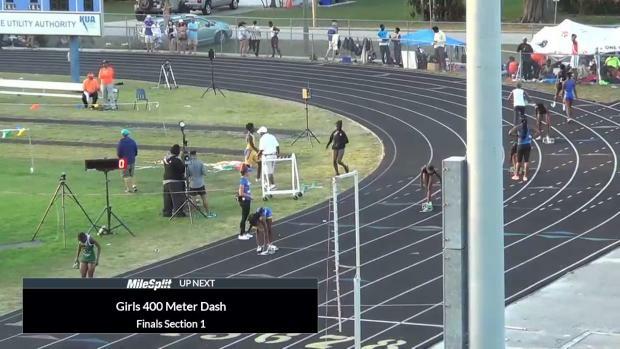 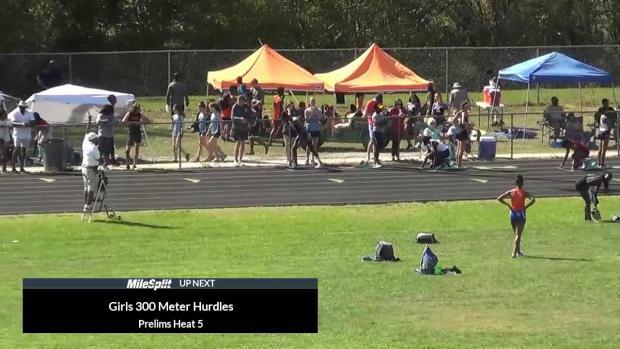 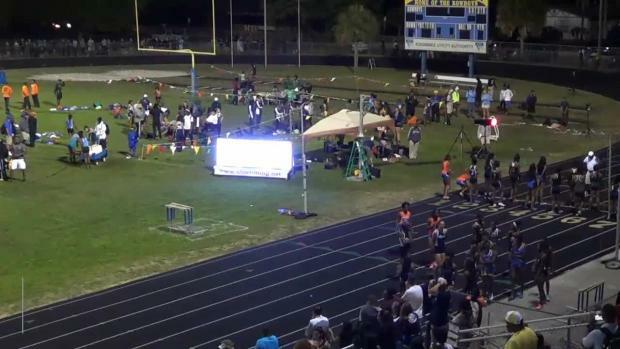 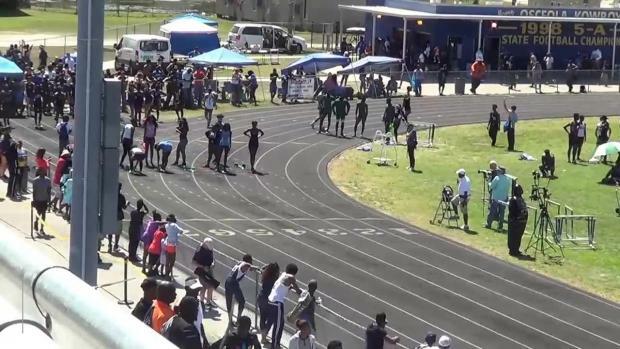 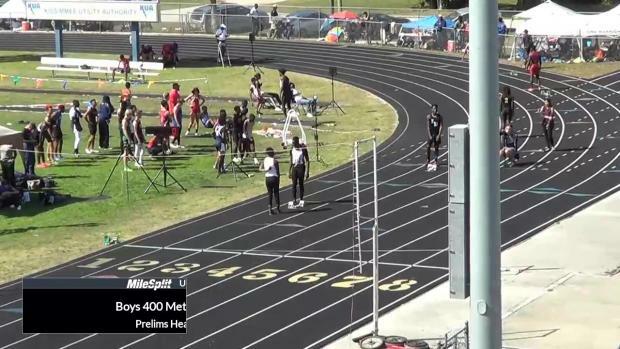 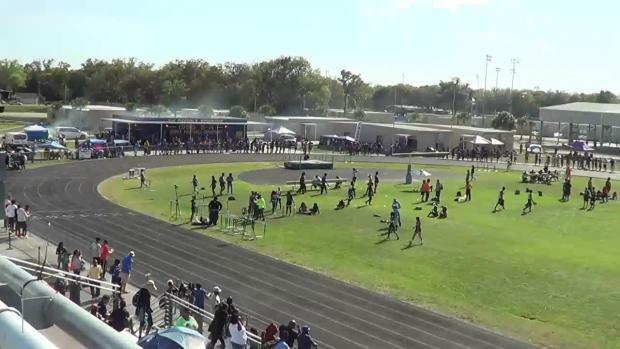 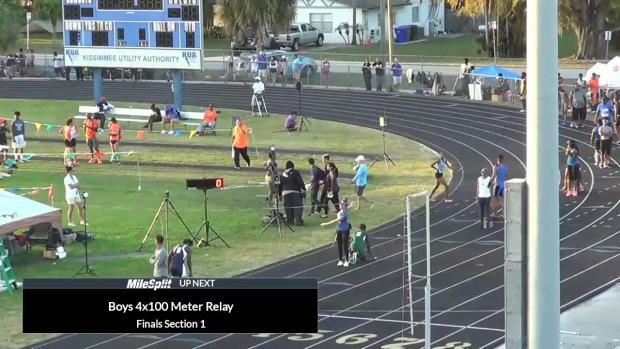 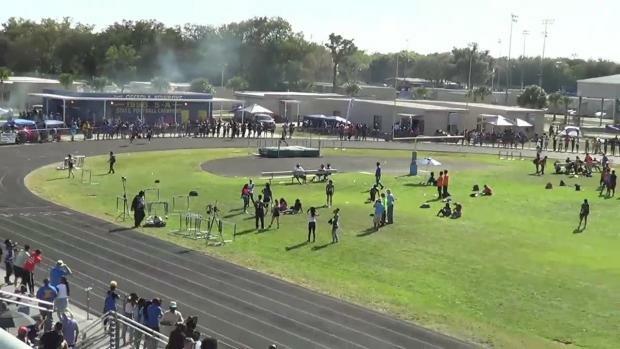 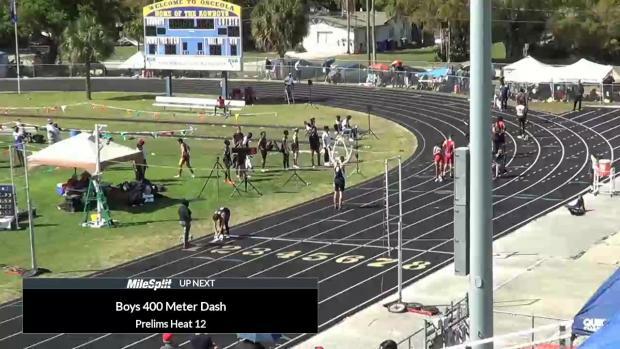 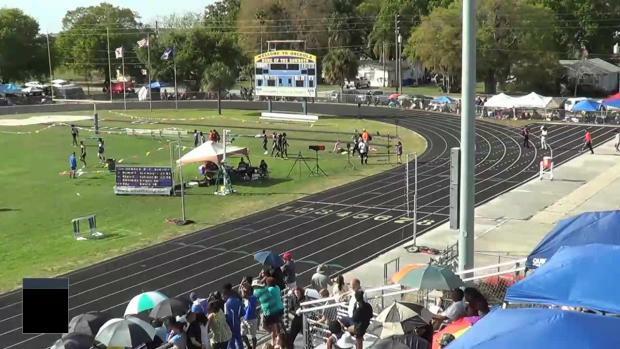 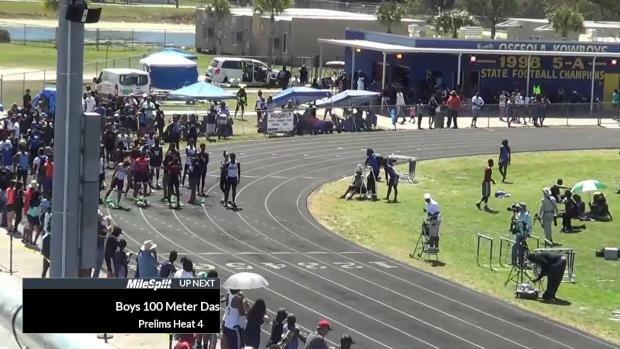 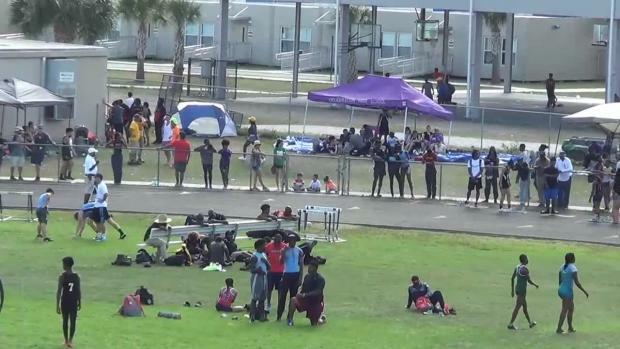 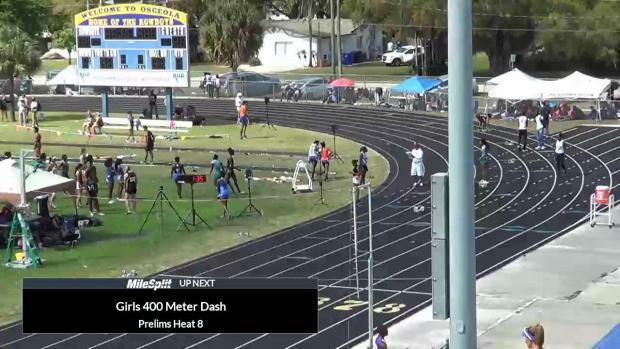 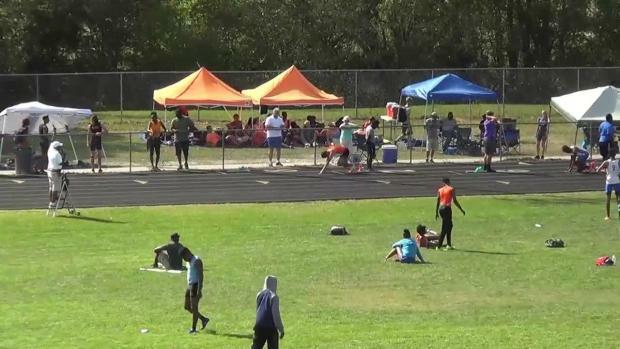 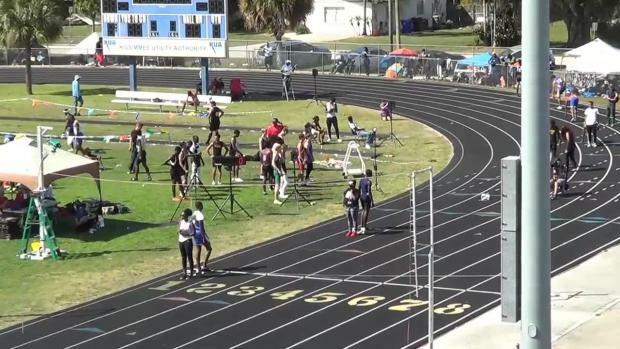 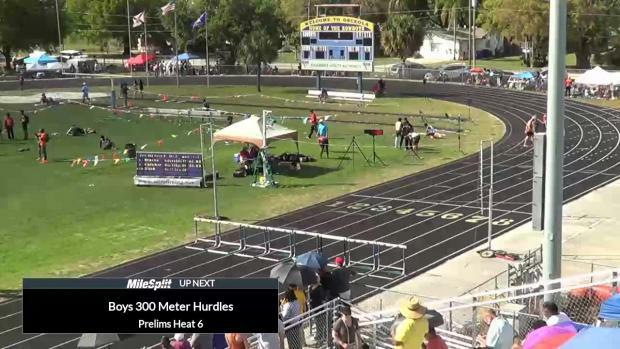 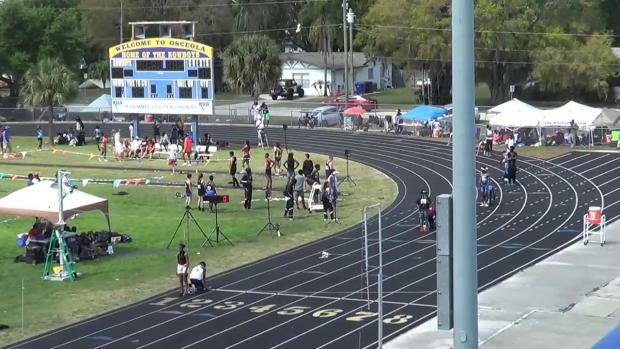 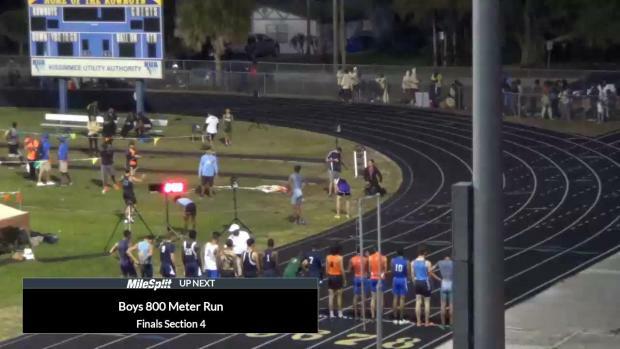 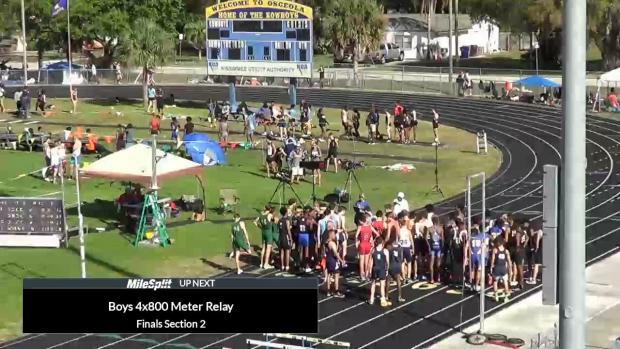 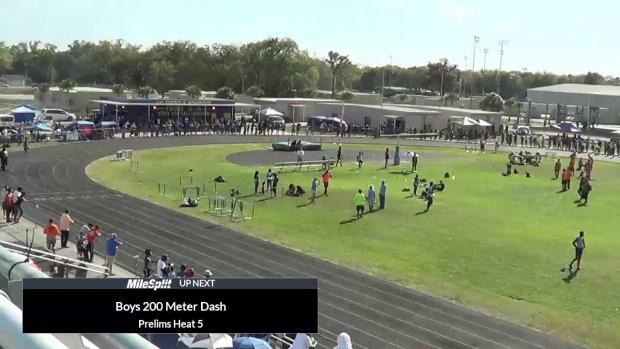 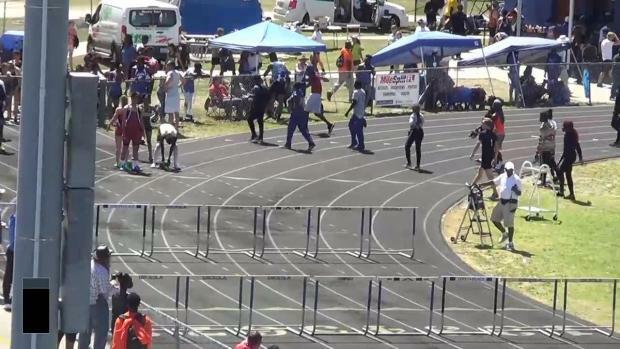 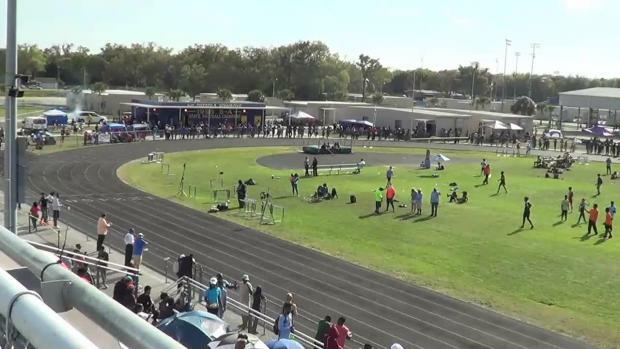 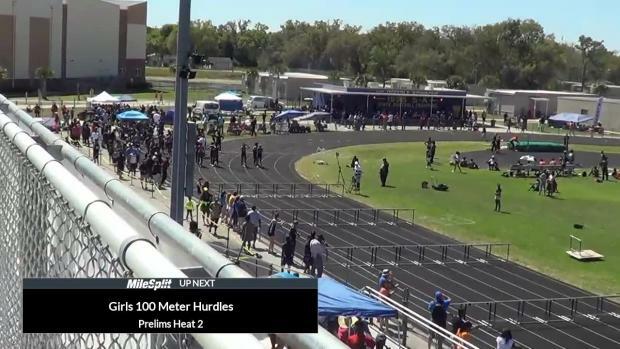 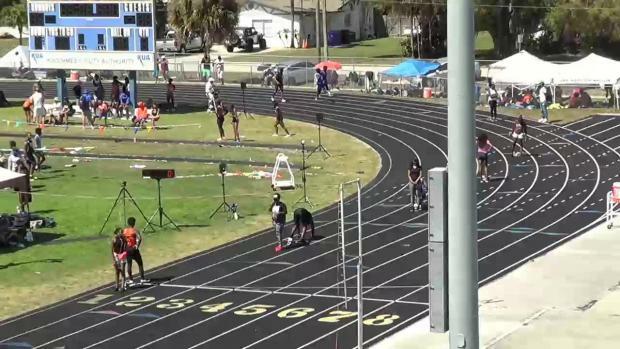 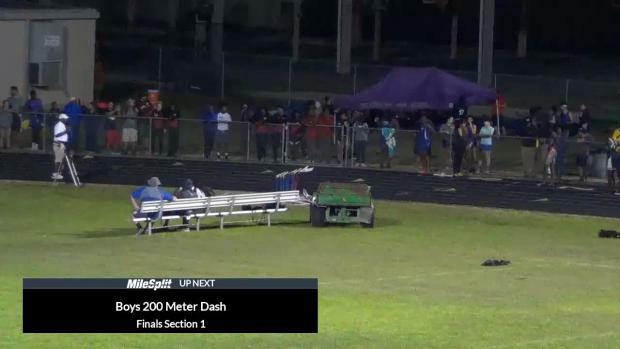 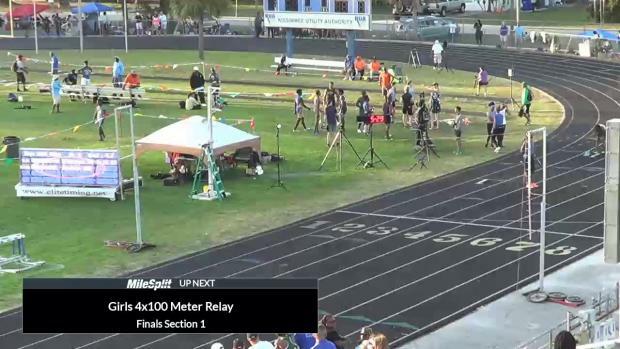 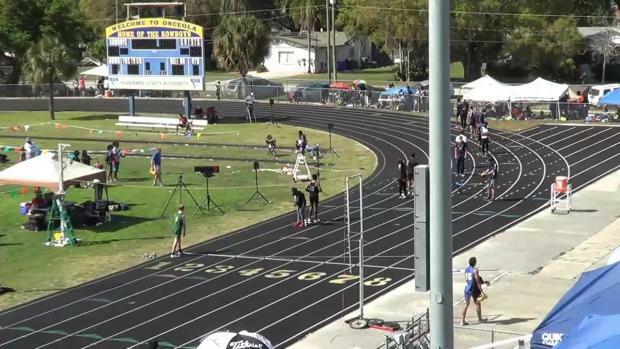 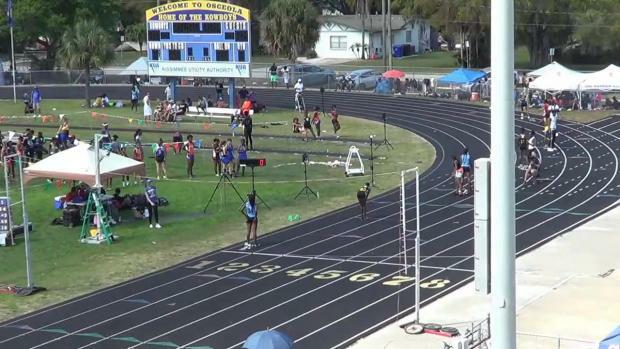 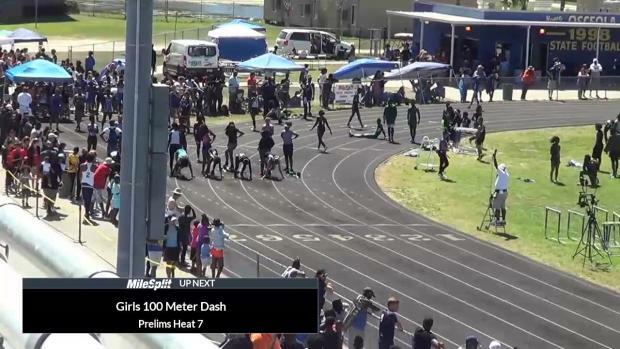 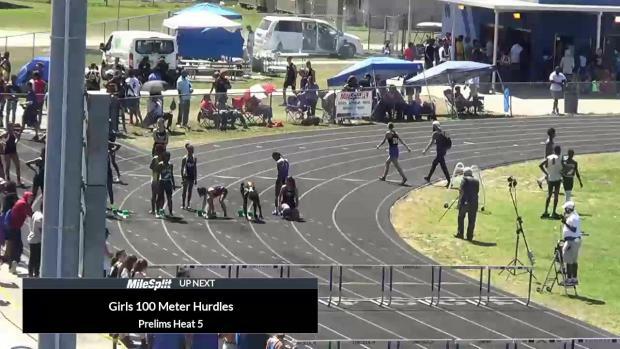 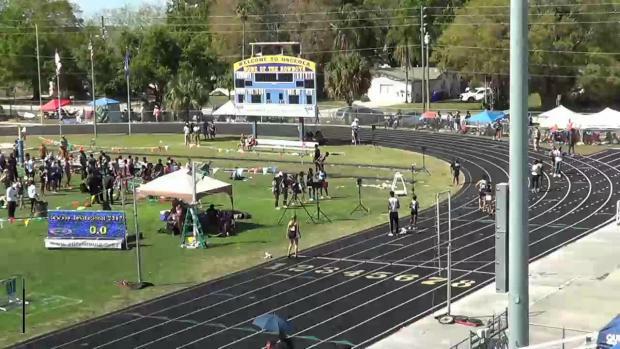 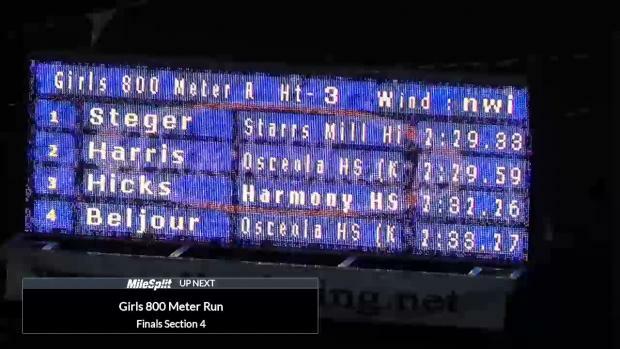 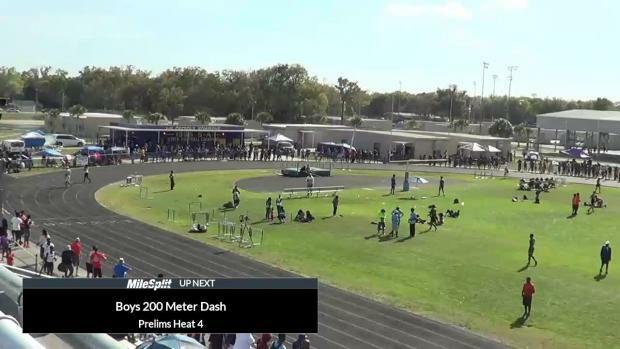 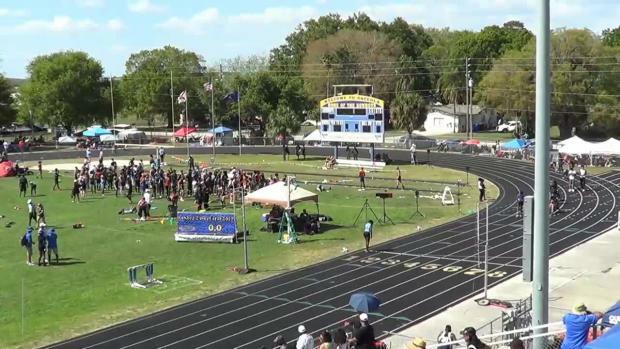 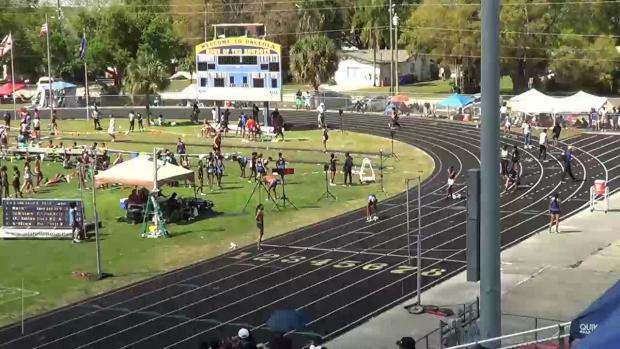 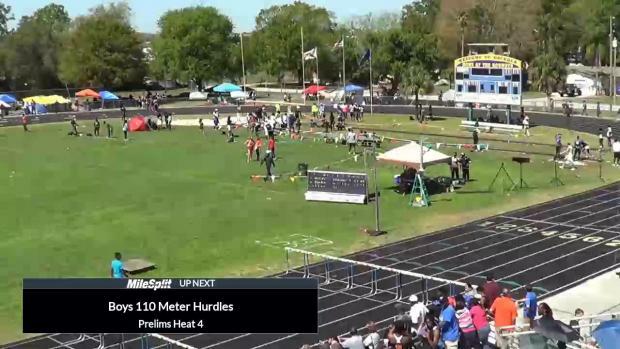 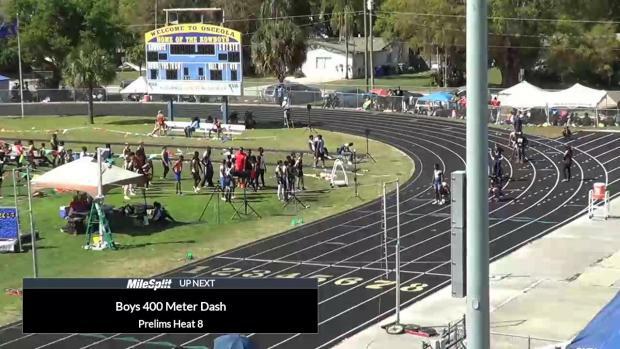 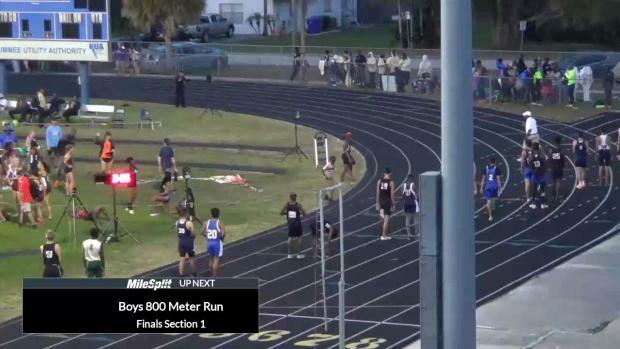 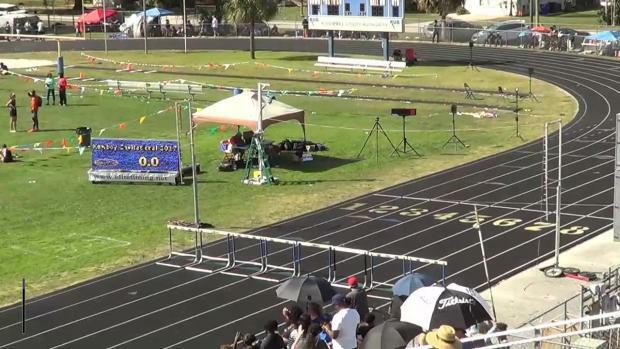 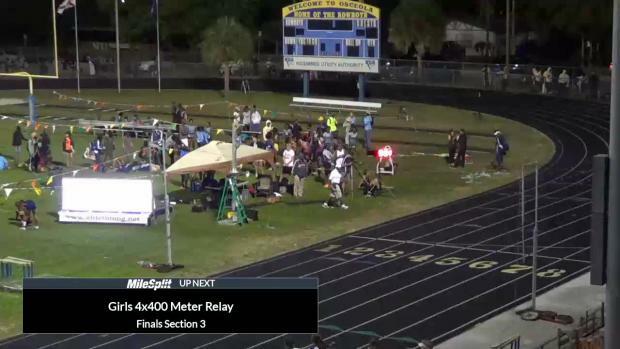 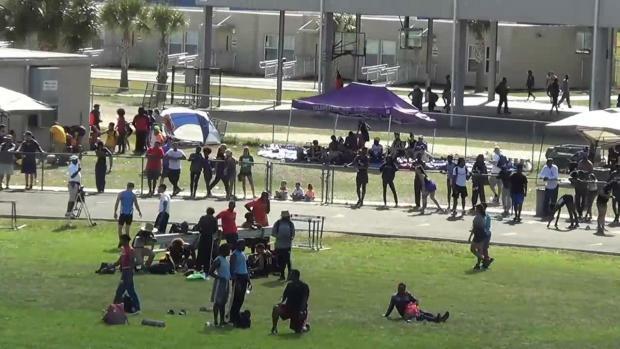 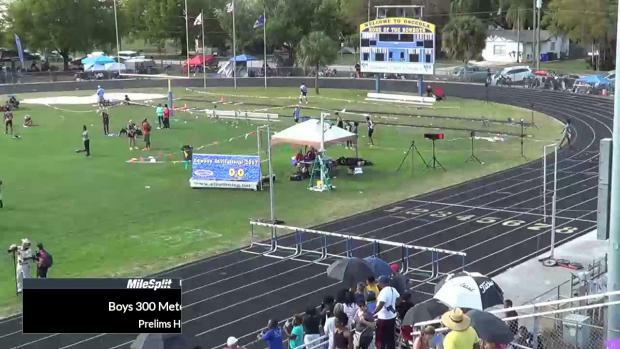 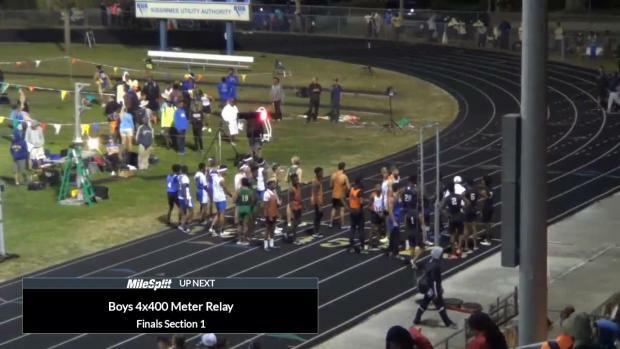 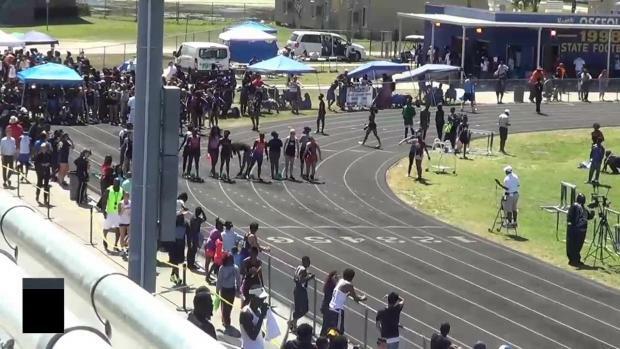 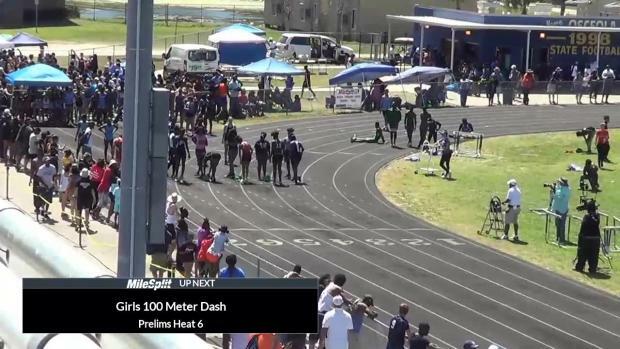 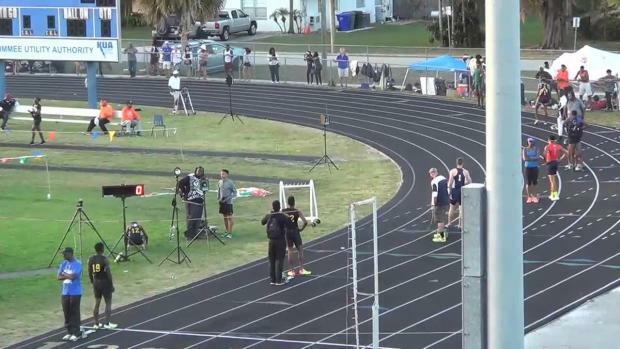 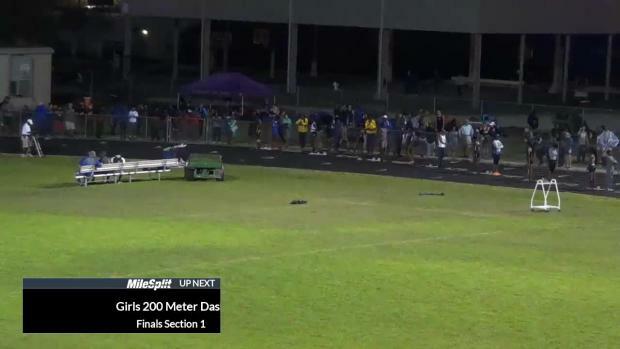 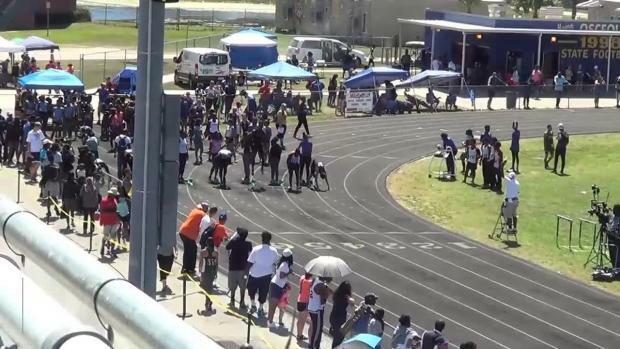 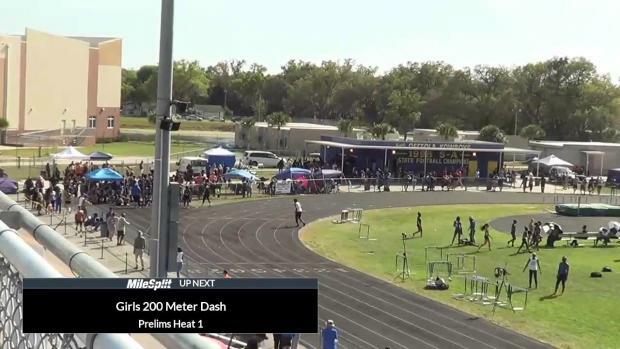 Don't forget you can watch the meet LIVE ON MILESPLIT as well and keep it locked on FLRunners.com for archived race footage, photos, interviews, results, recaps, and more. 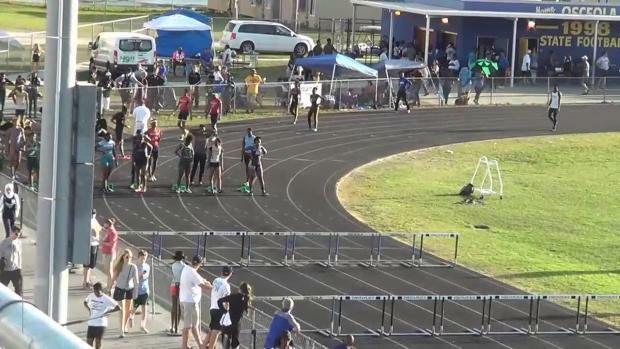 Octavious Freeman and Tynia Gaither matched up many times in their high school career including at the Kowboy Invitational in 2011. 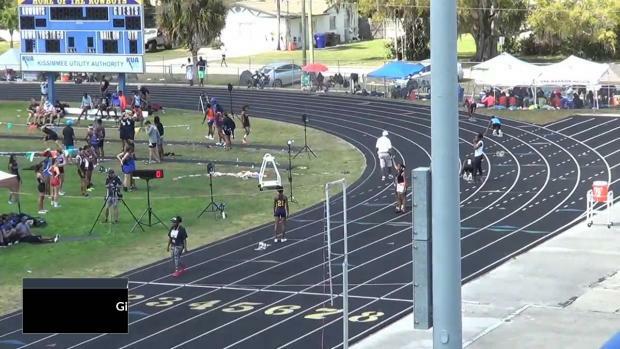 Freeman, who turned professional after a stellar career at UCF, ran 11.42 and 23.48 while Gaither who had success at Southern Cal countered with times of 11.62 and 23.78. 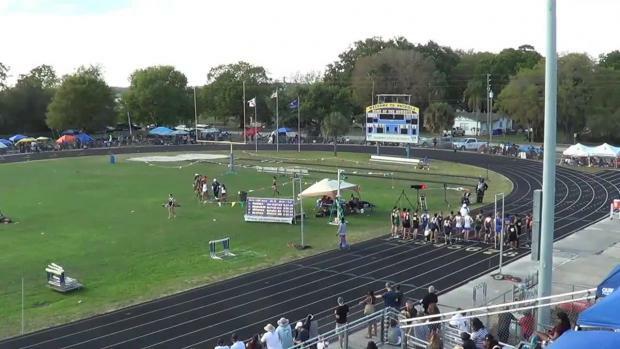 Check out the girls and boys all-time rankings and don't miss a minute of the 2017 Kowboy Invitational which you can watch LIVE on MileSplit. 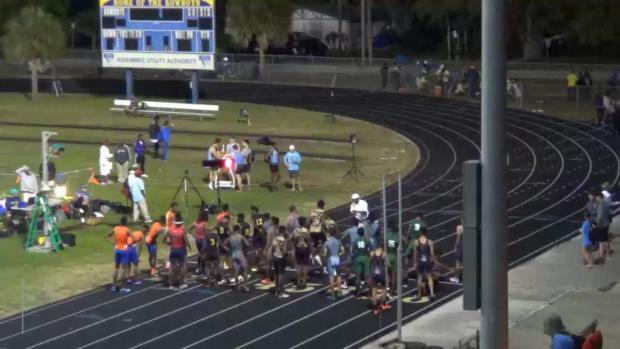 Watch EVERY SINGLE race from a star studded 2017 Kowboy Invitational.